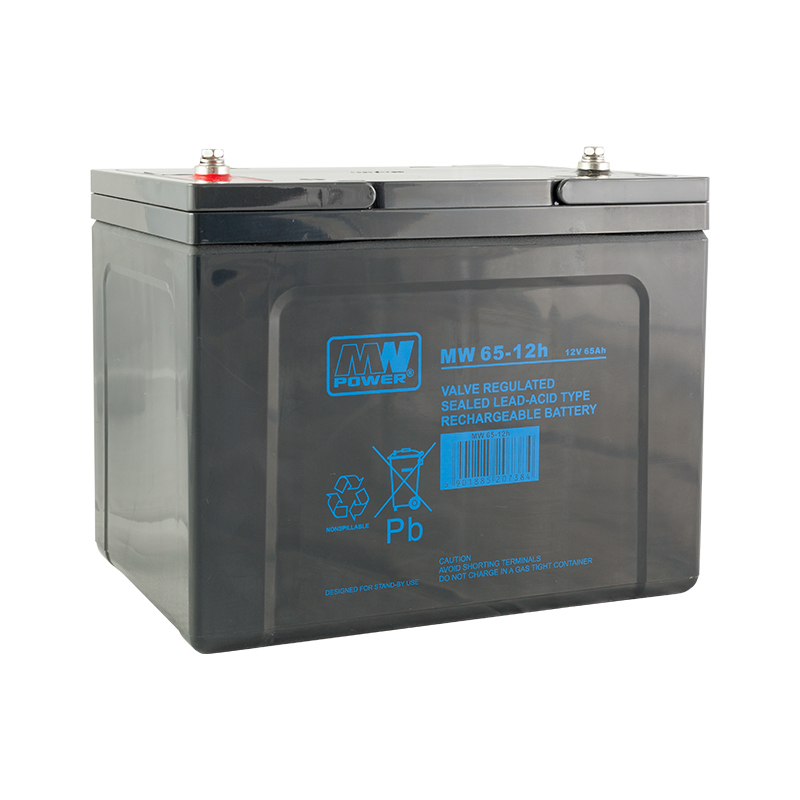 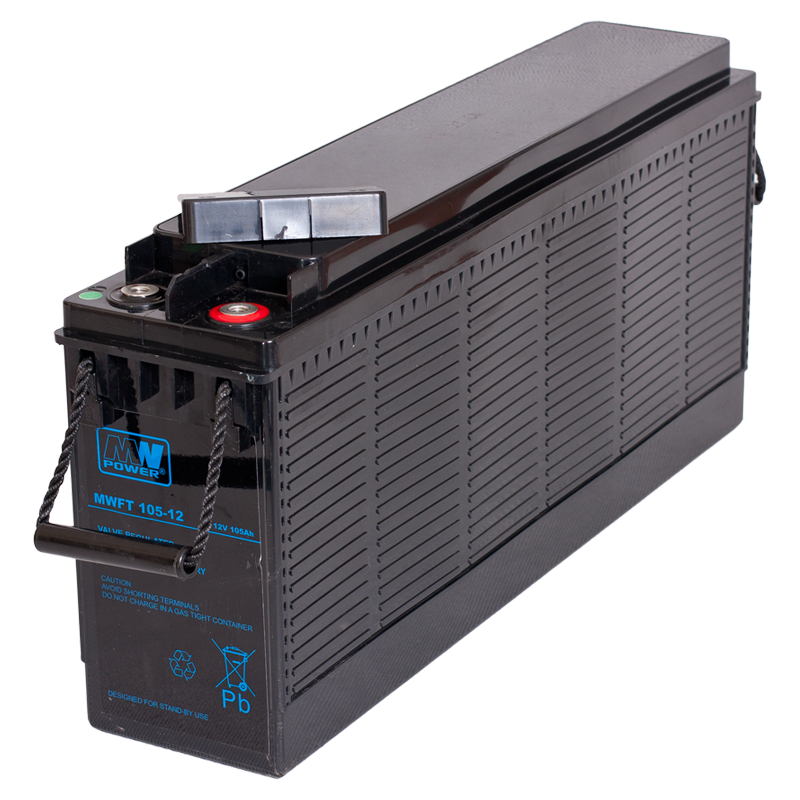 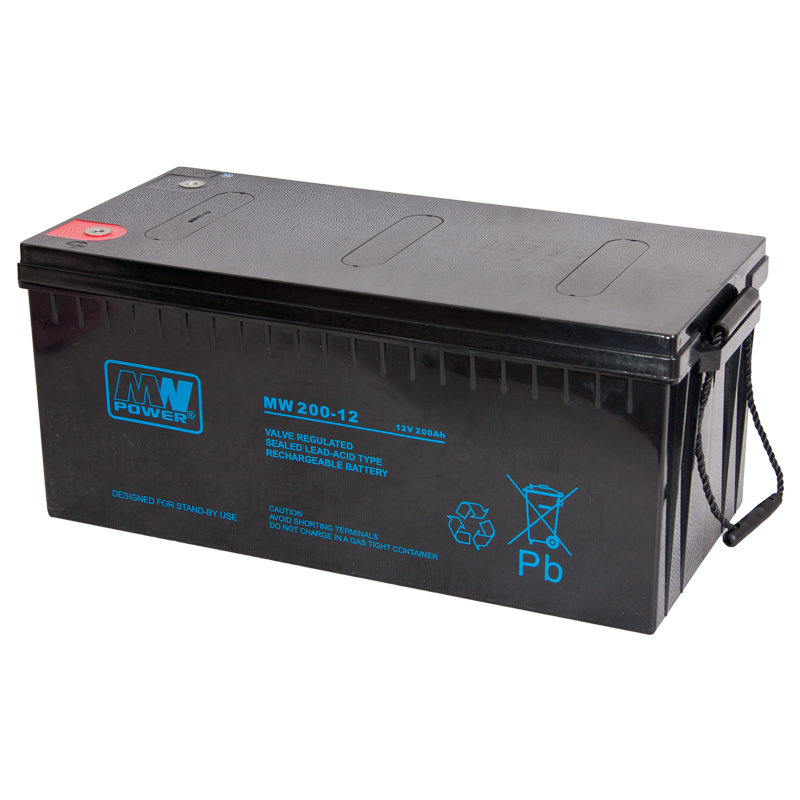 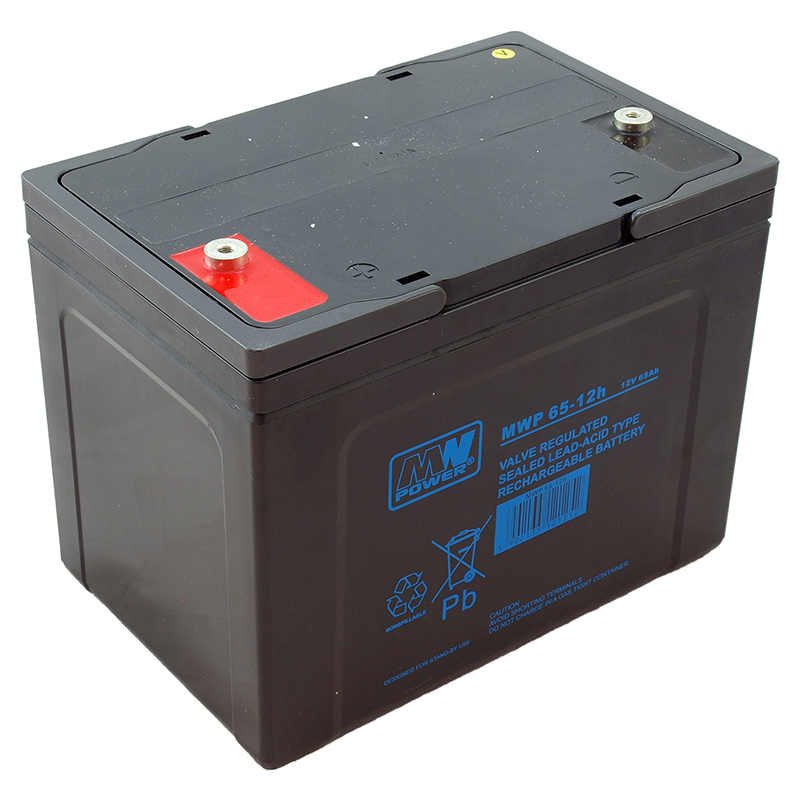 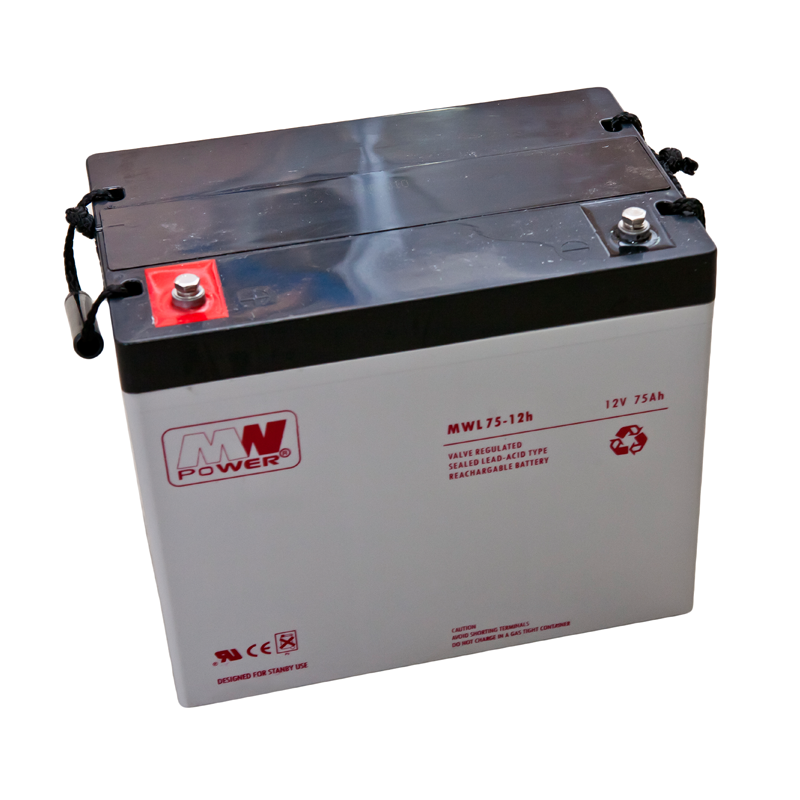 We offer a wide range of AGM batteries for various applications. 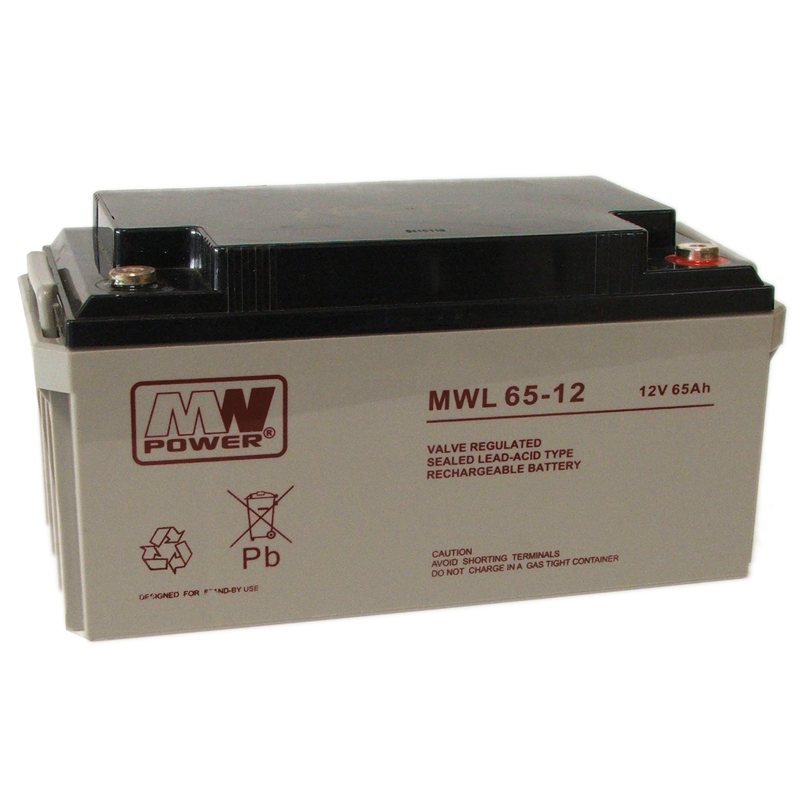 Our brand MW Power is one of the leading products on the market. 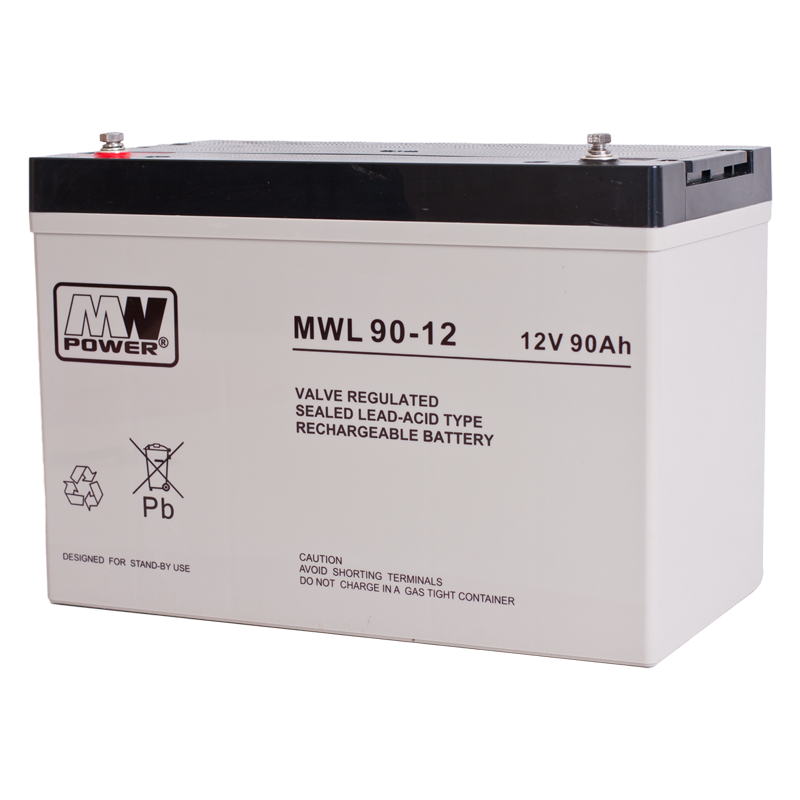 See our offer for more details. 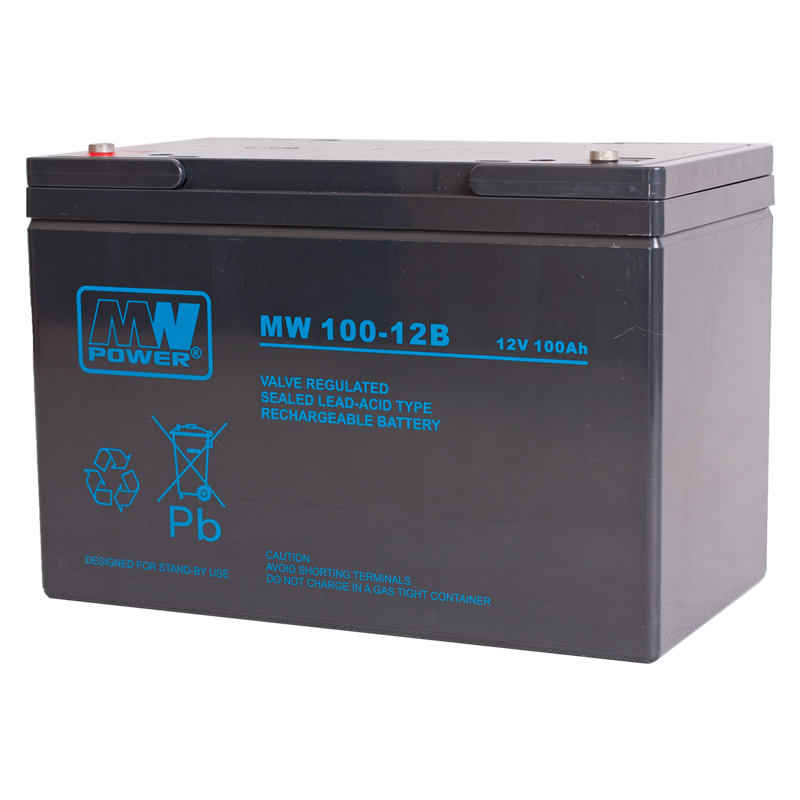 MW Power MW series batteries are designed for professional UPS aplications; mainly because of the discharge characteristics, however are suitable for other aplications, including cyclic. 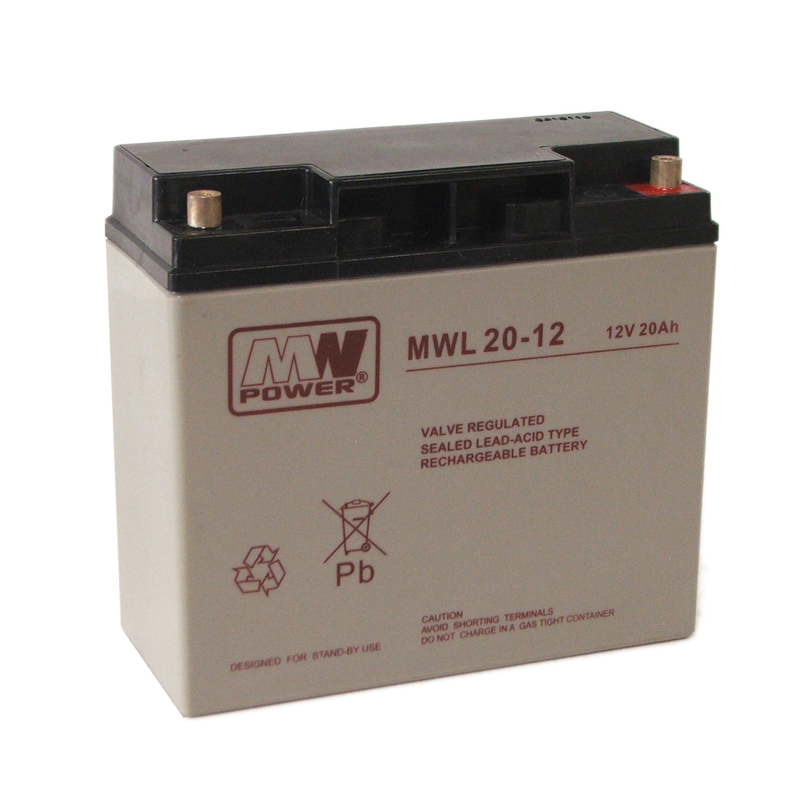 MW is also a very good price-performance ratio by which they are an alternative to more expensive solutions. 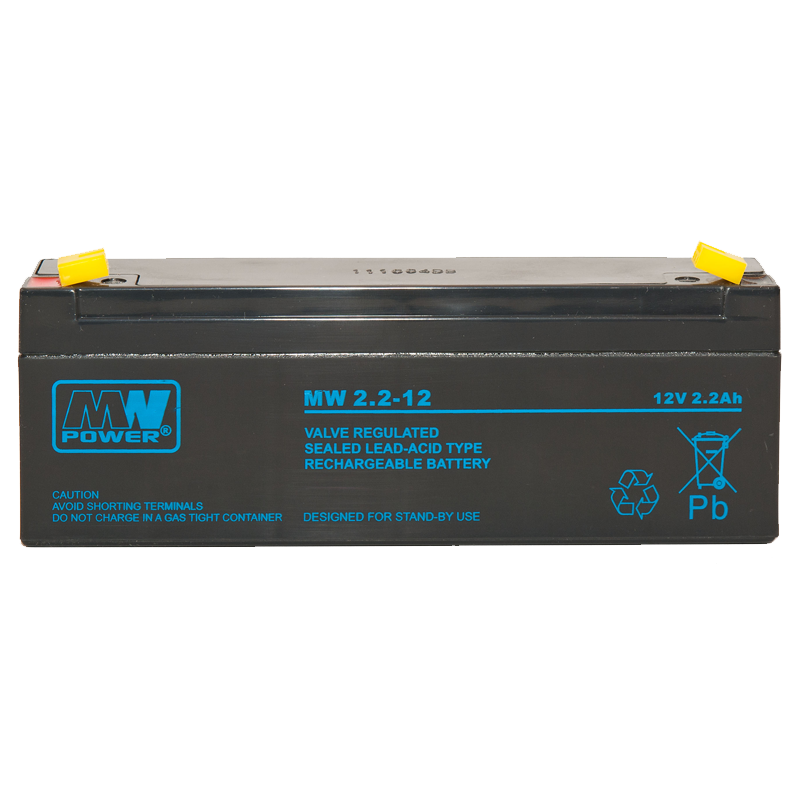 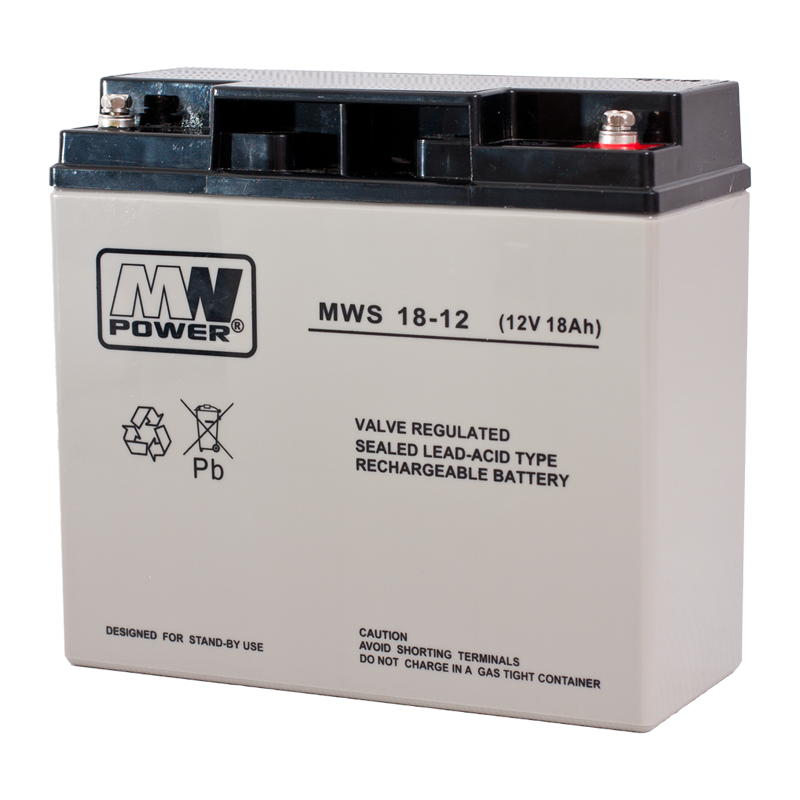 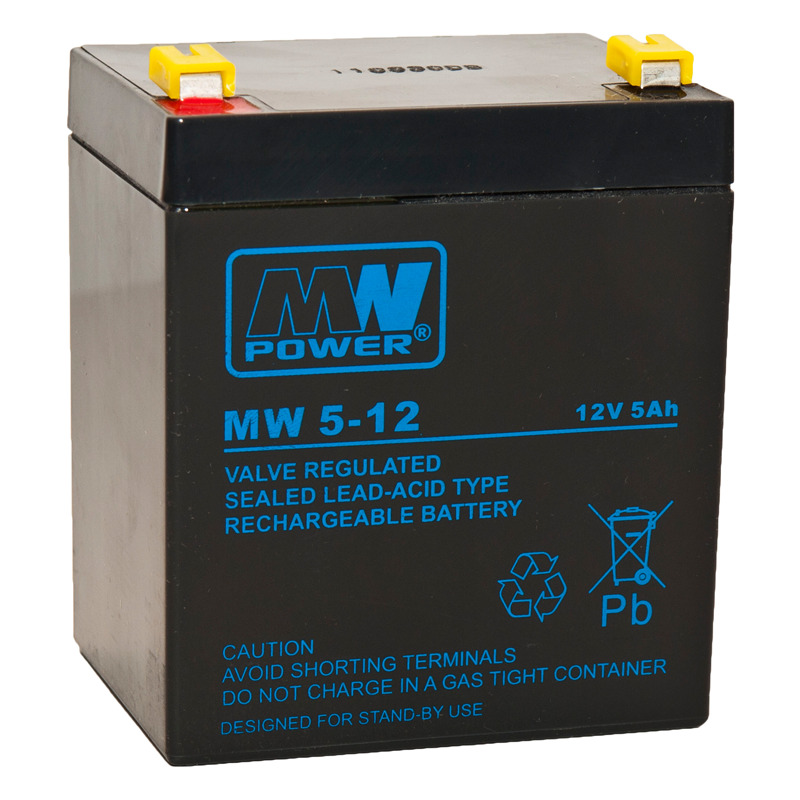 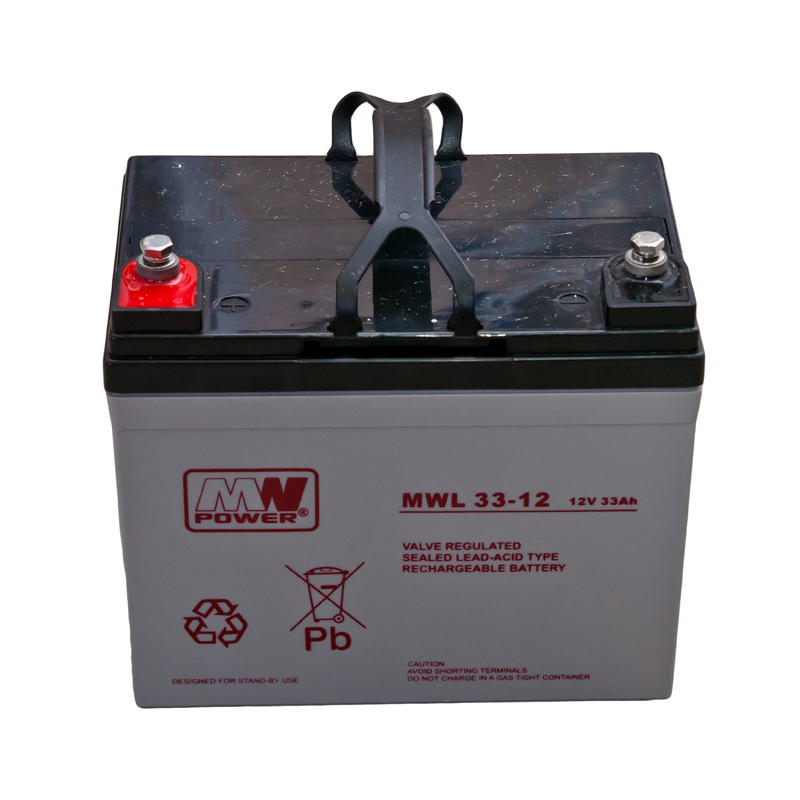 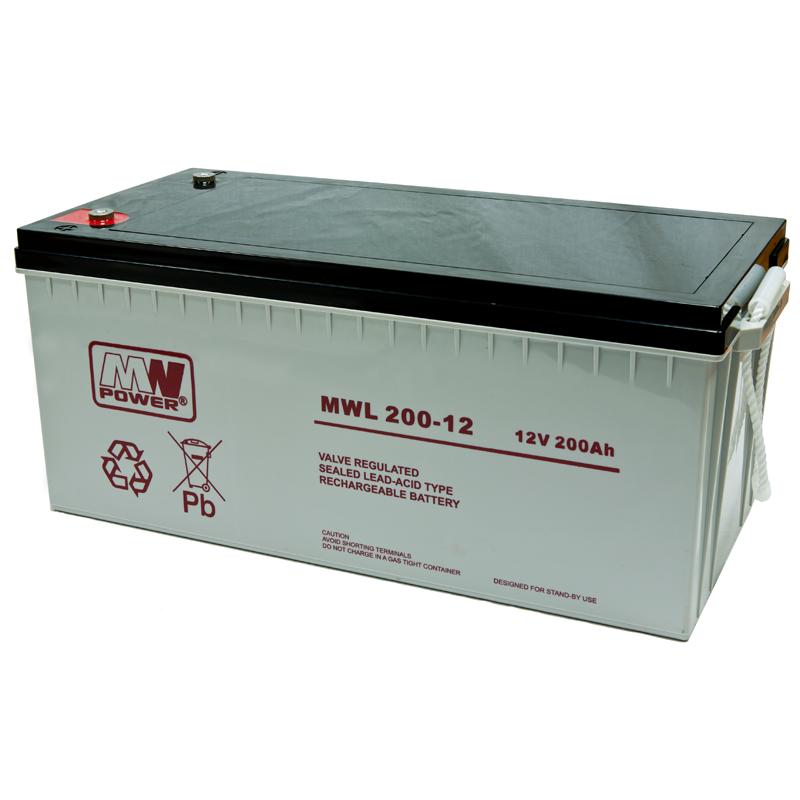 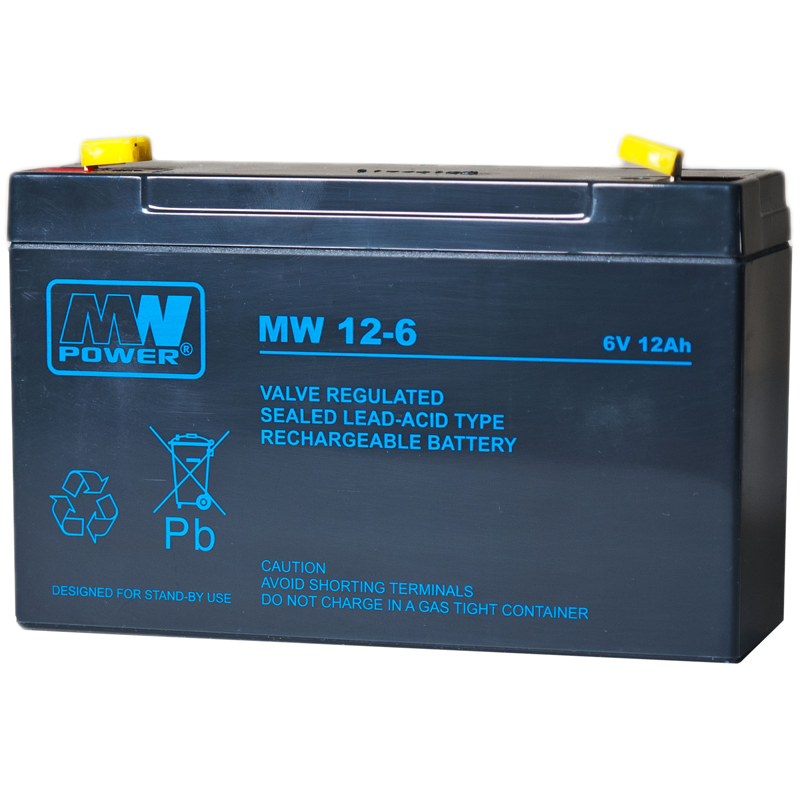 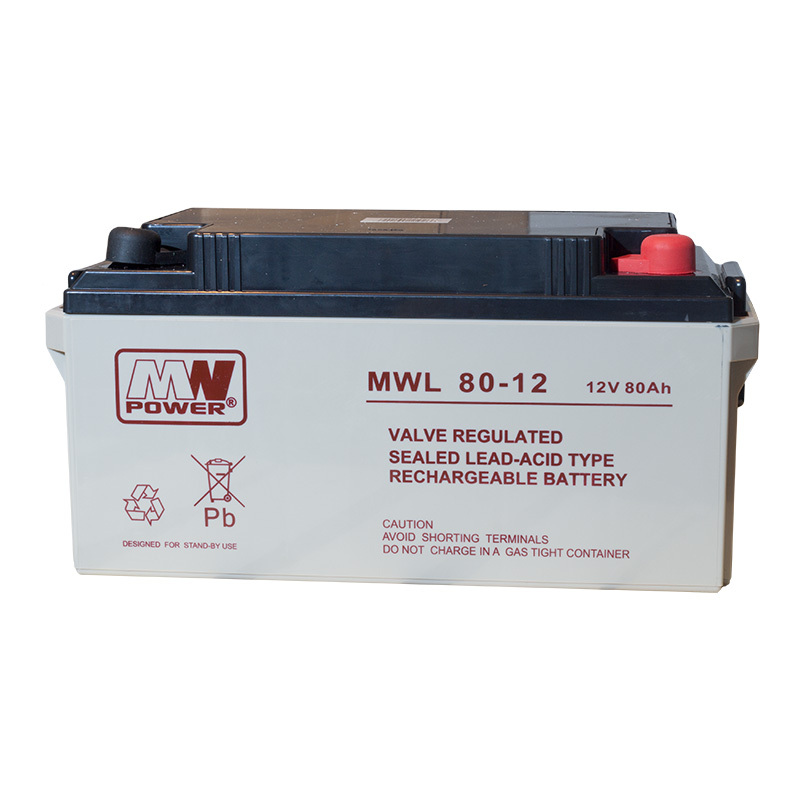 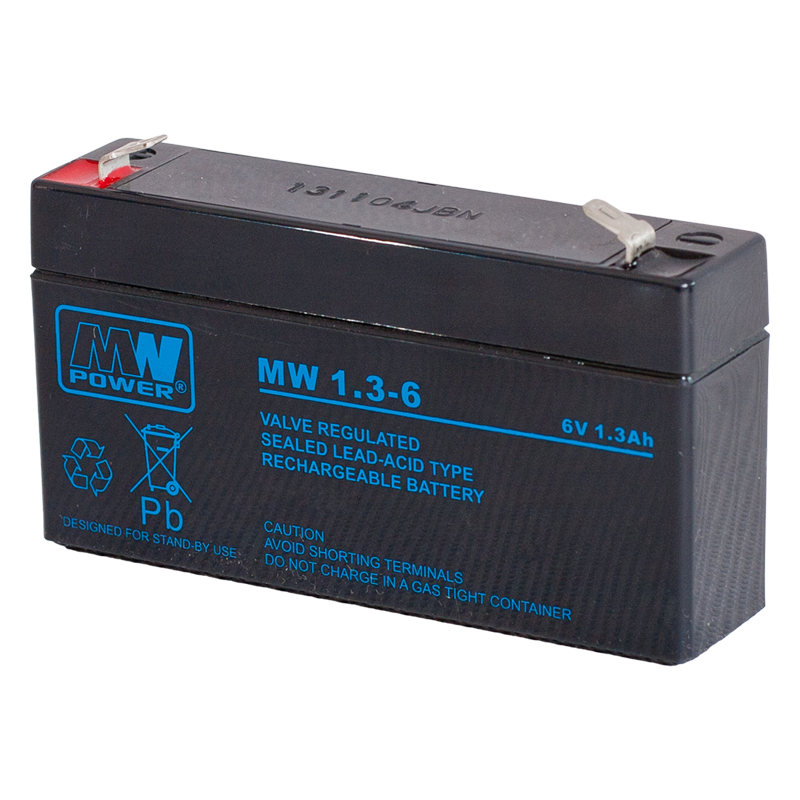 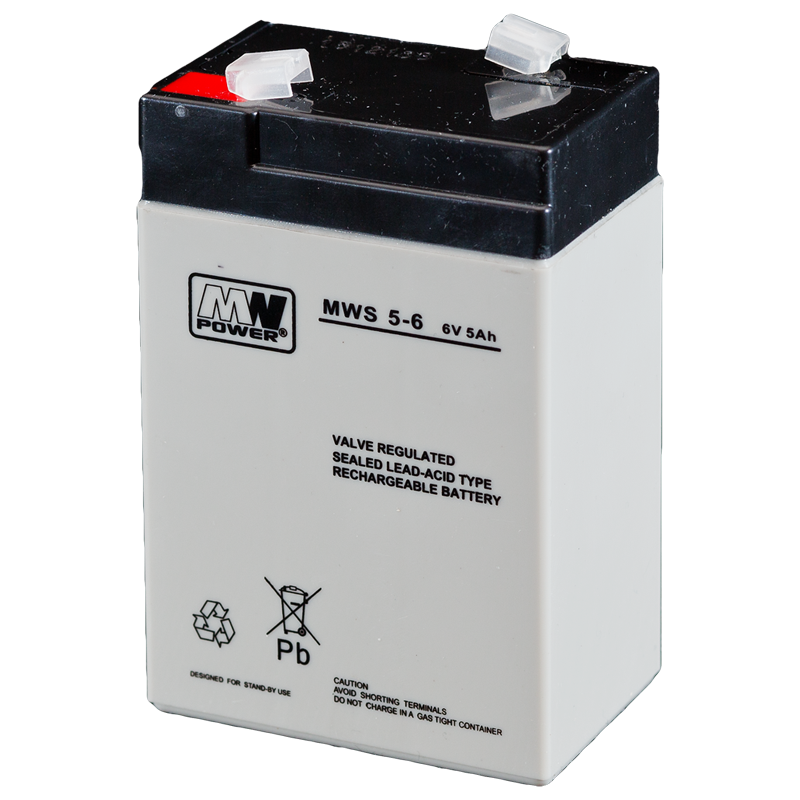 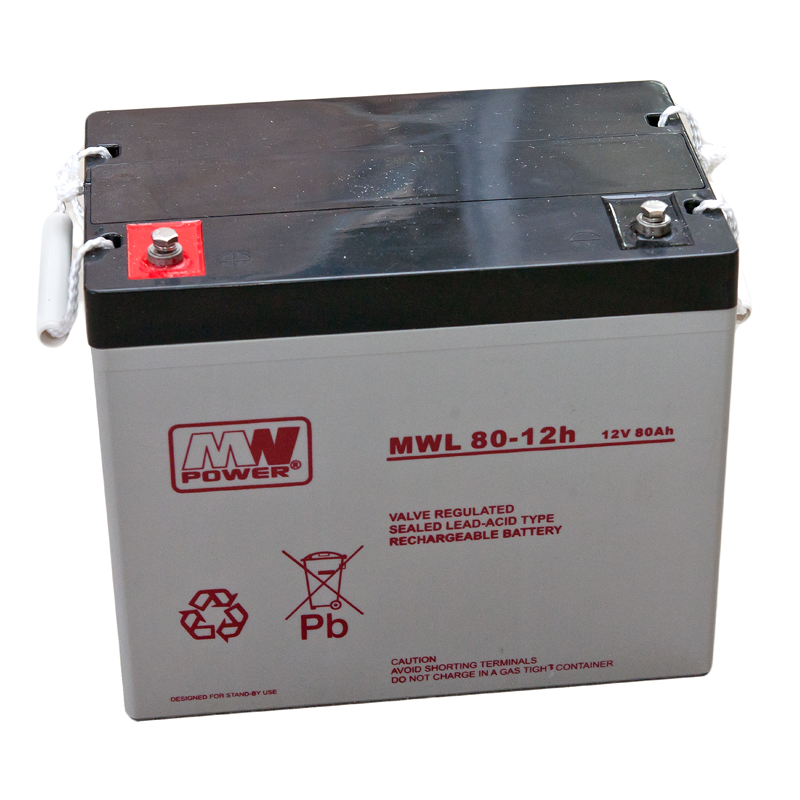 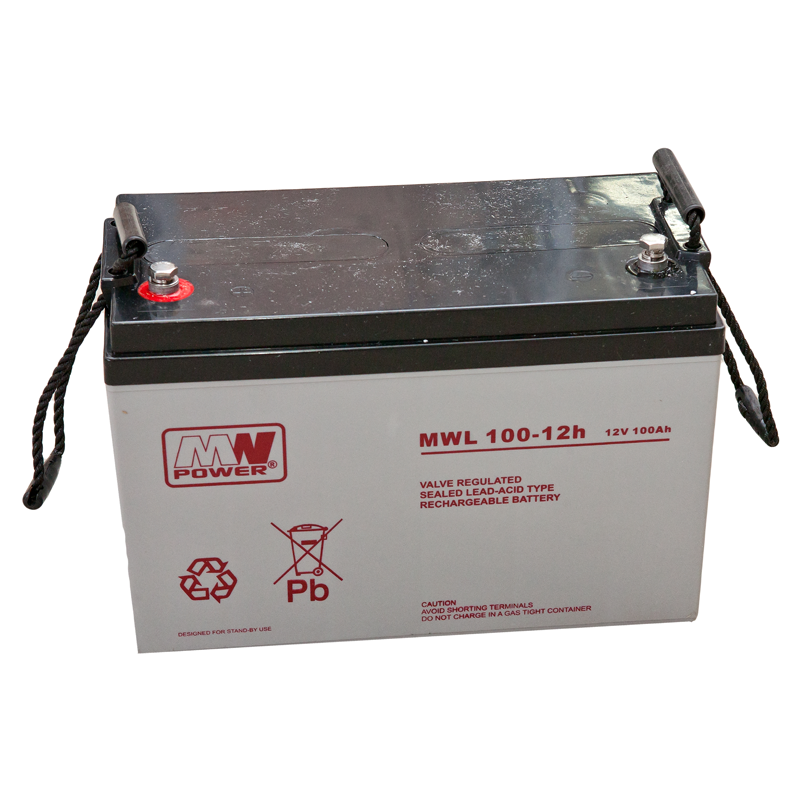 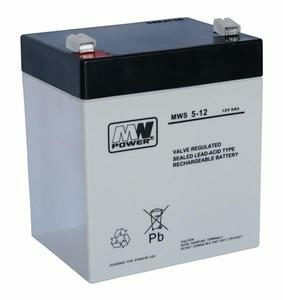 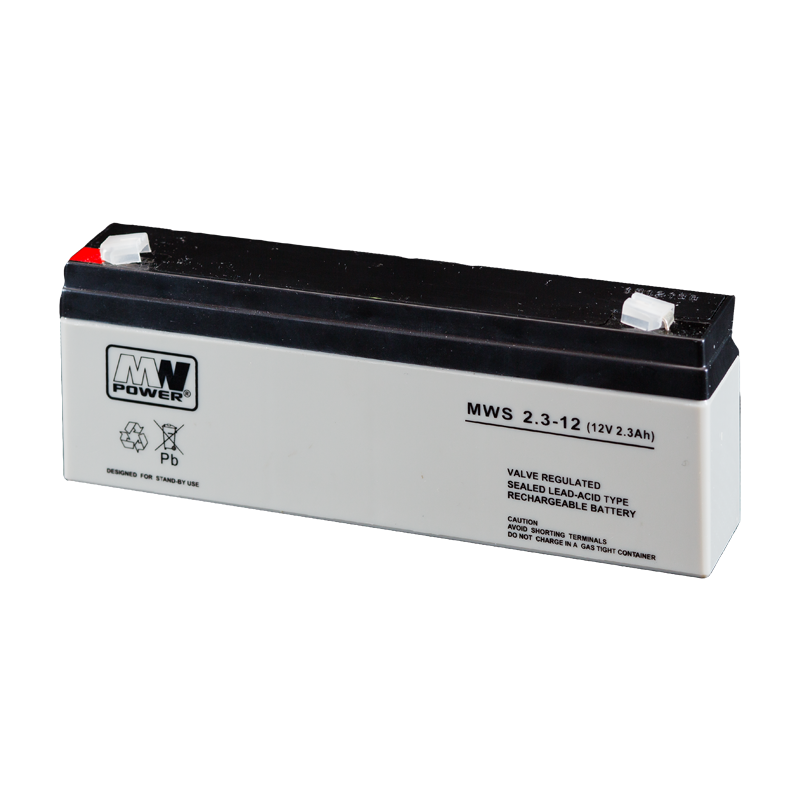 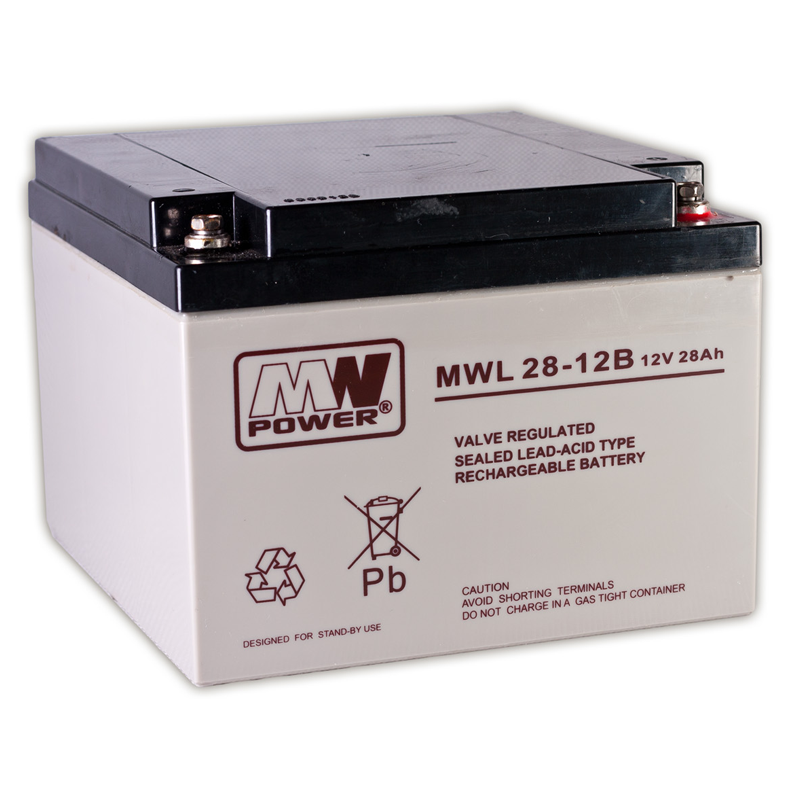 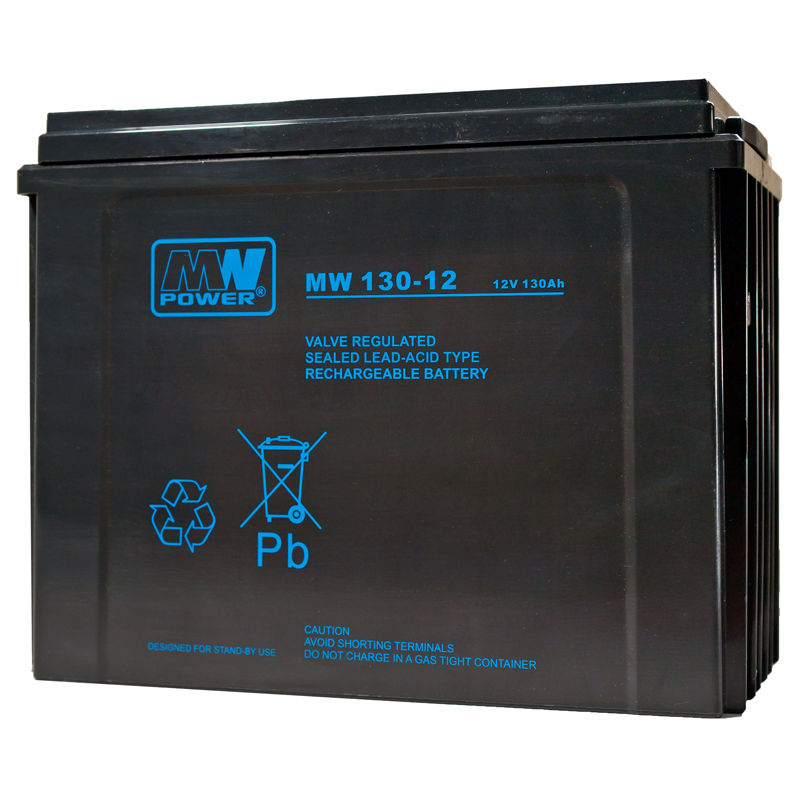 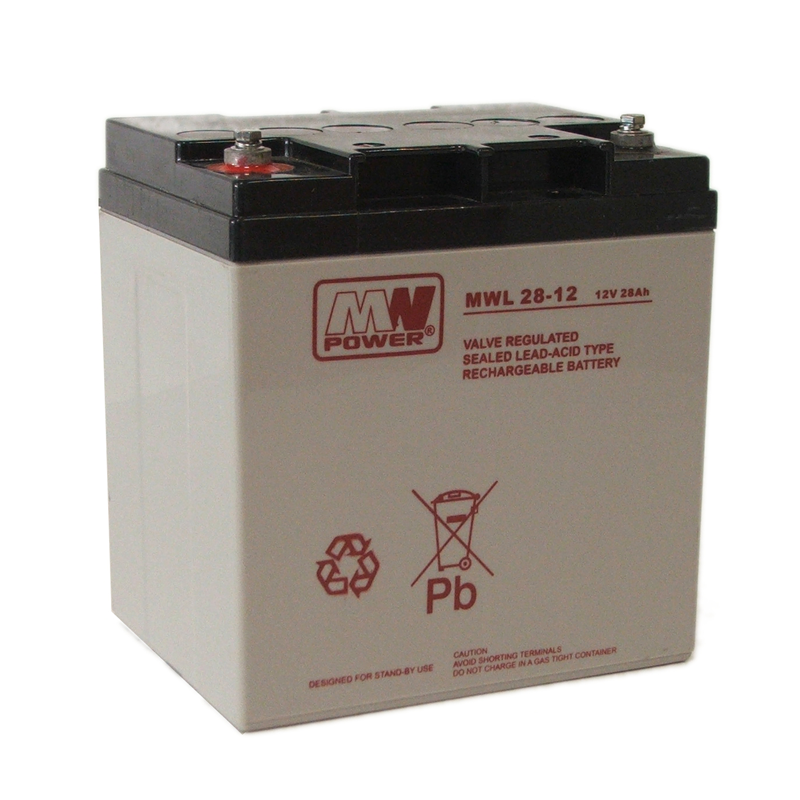 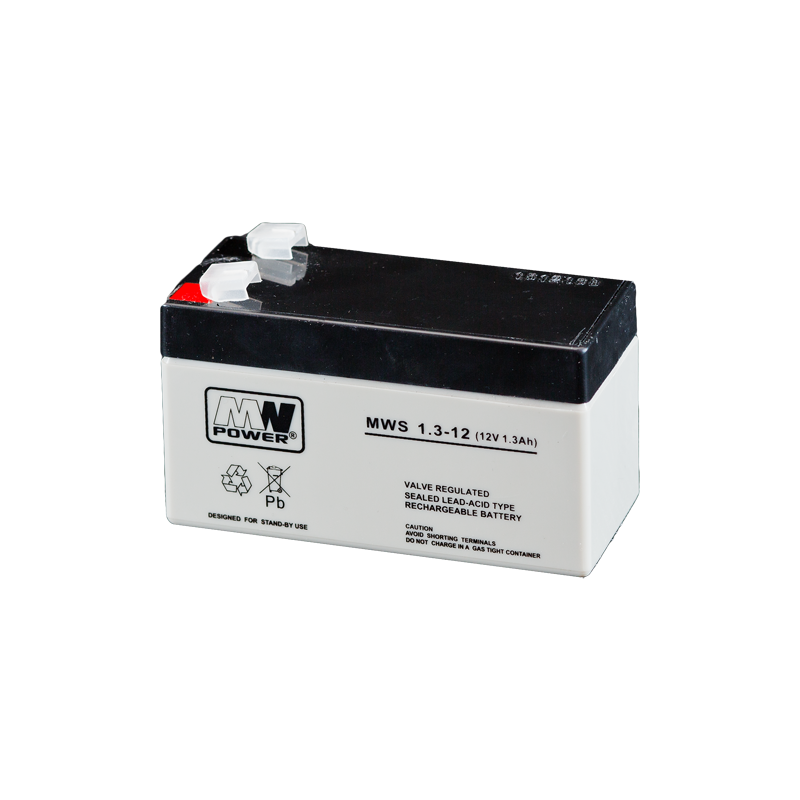 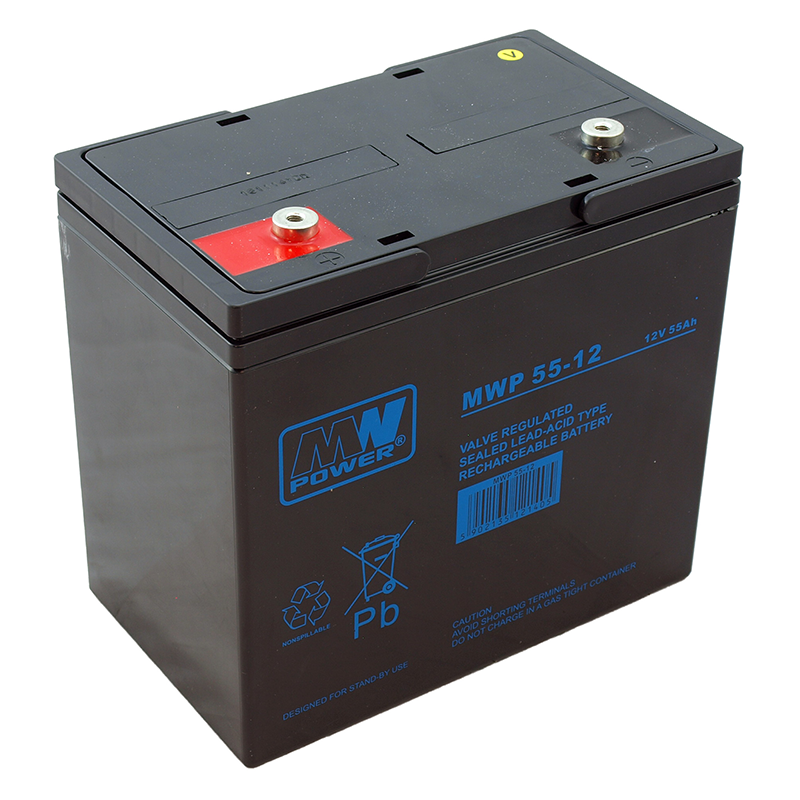 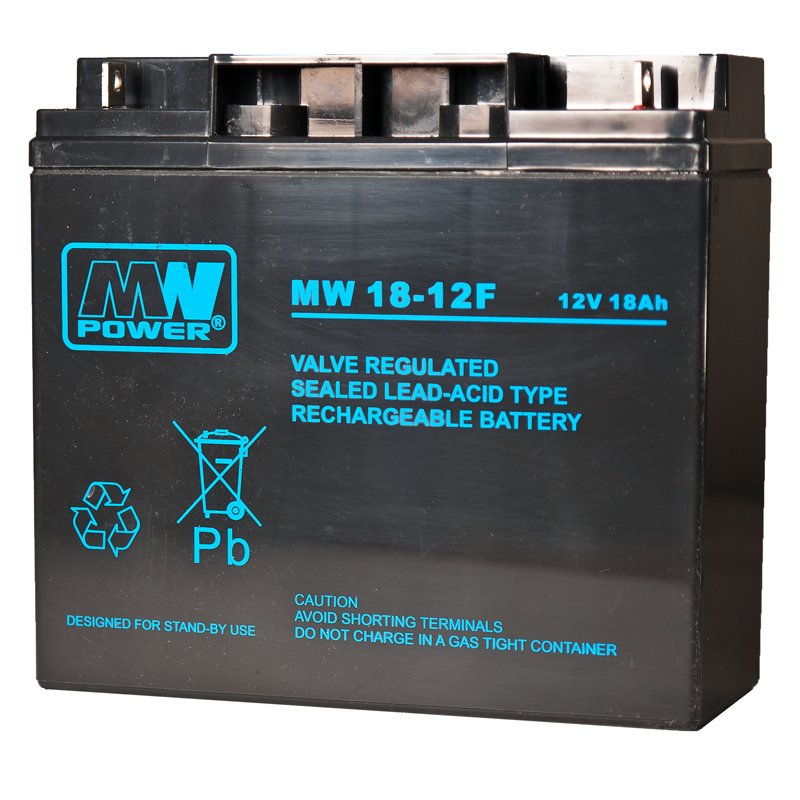 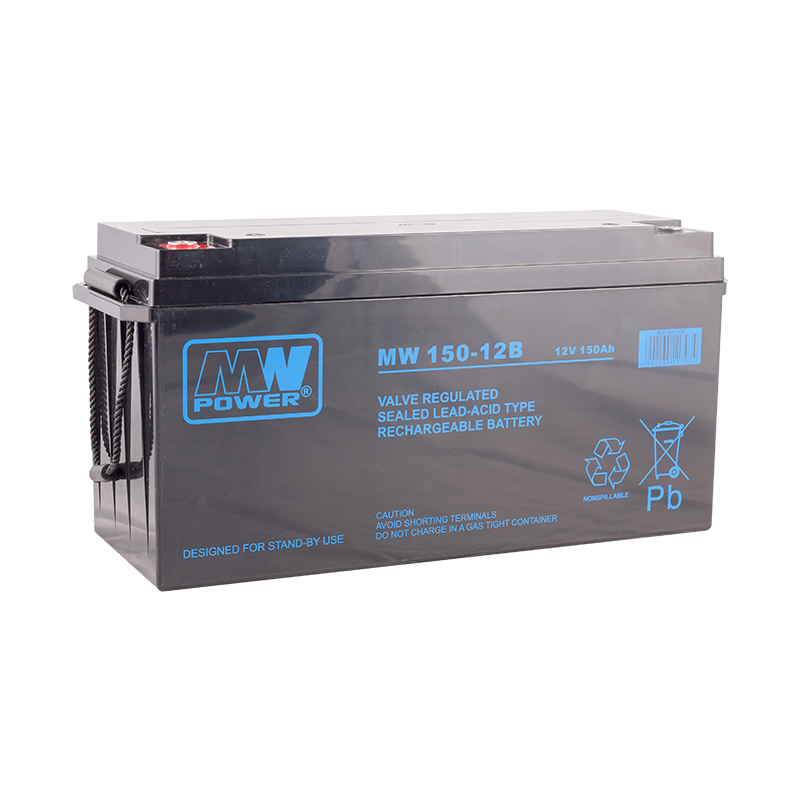 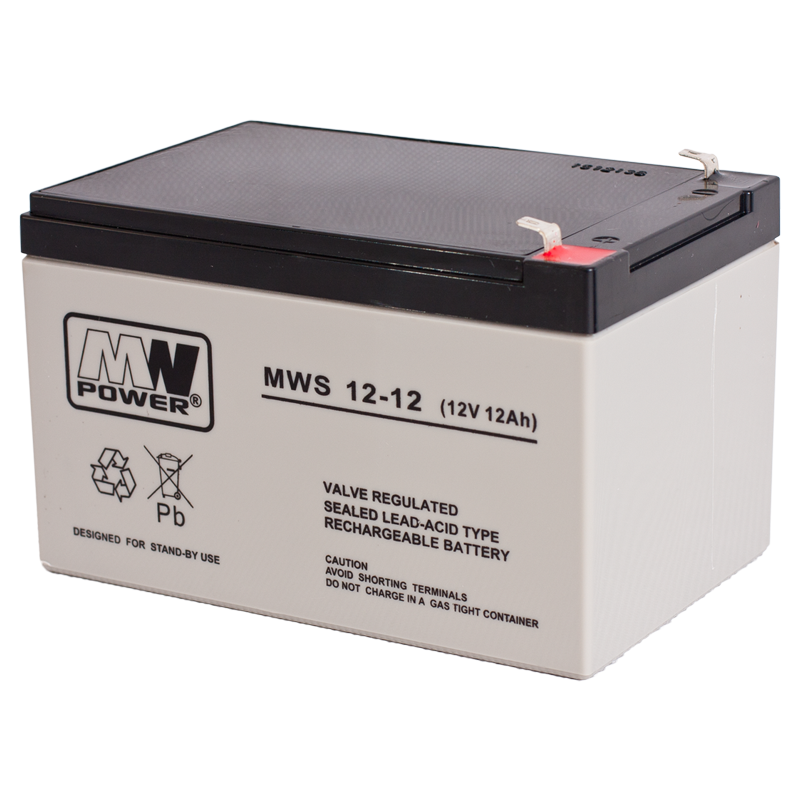 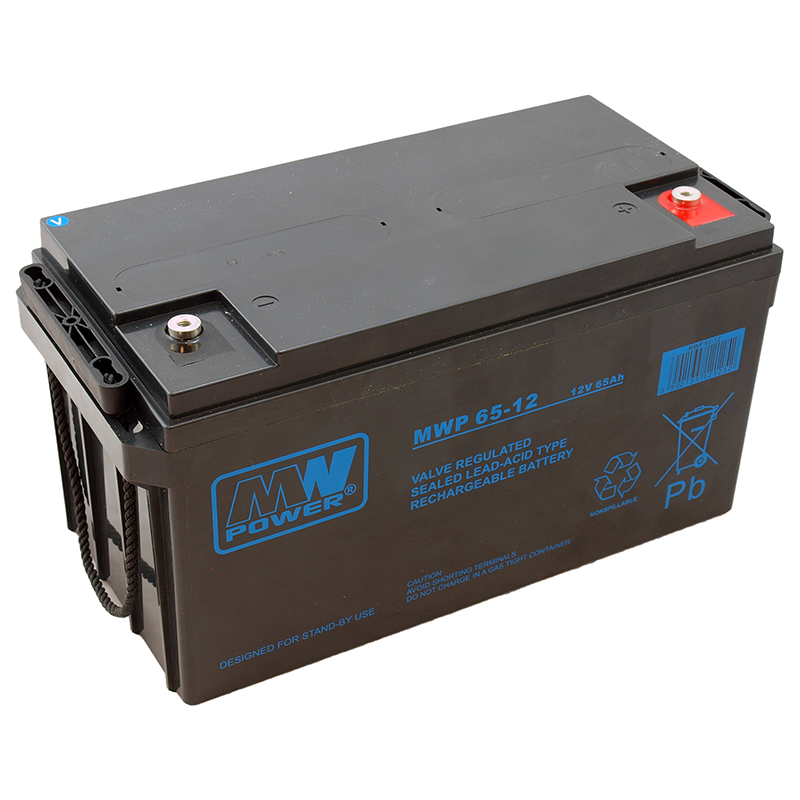 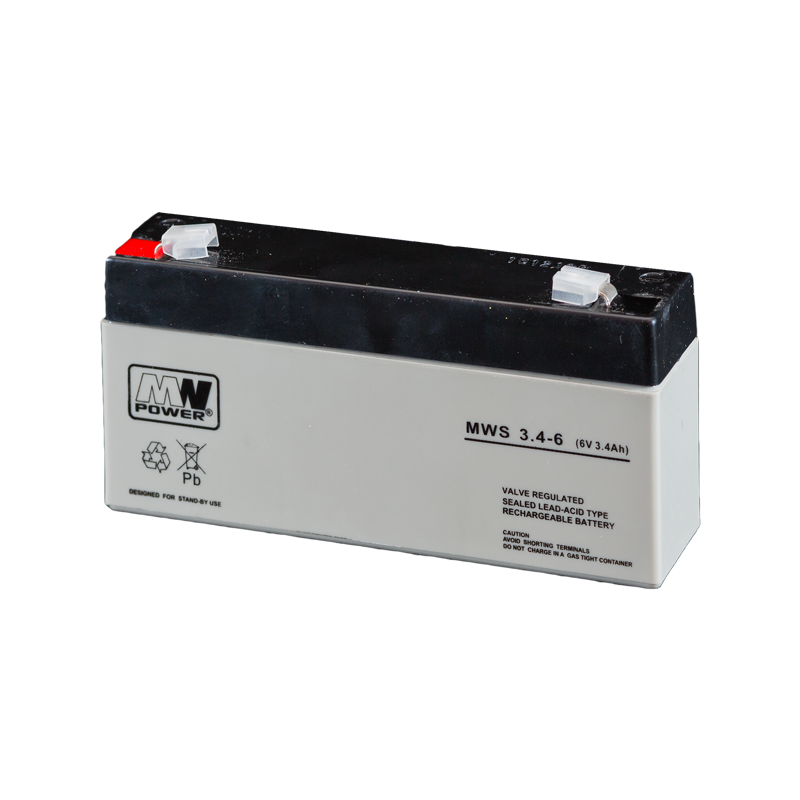 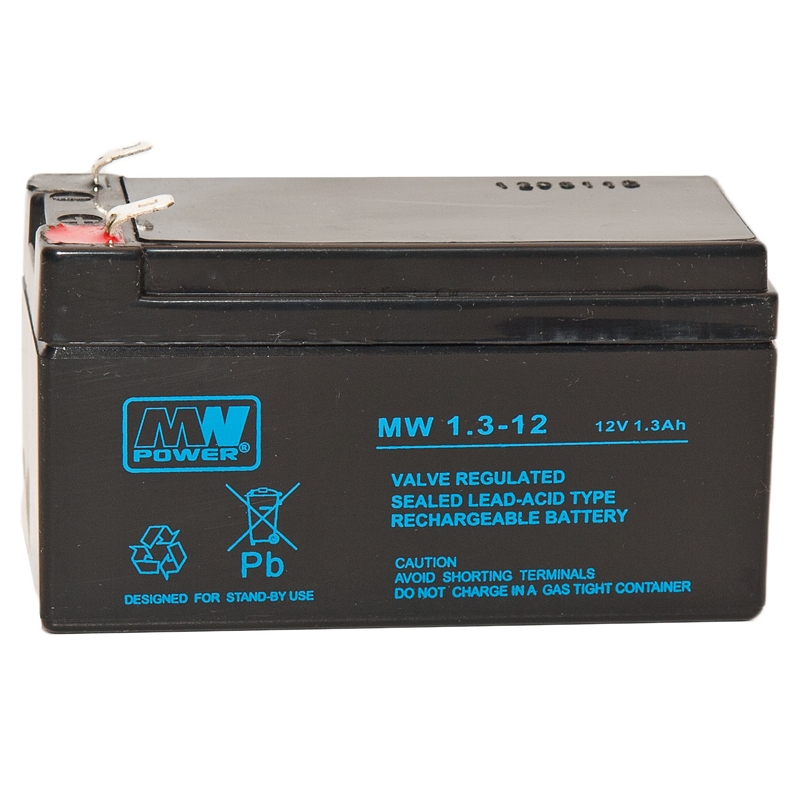 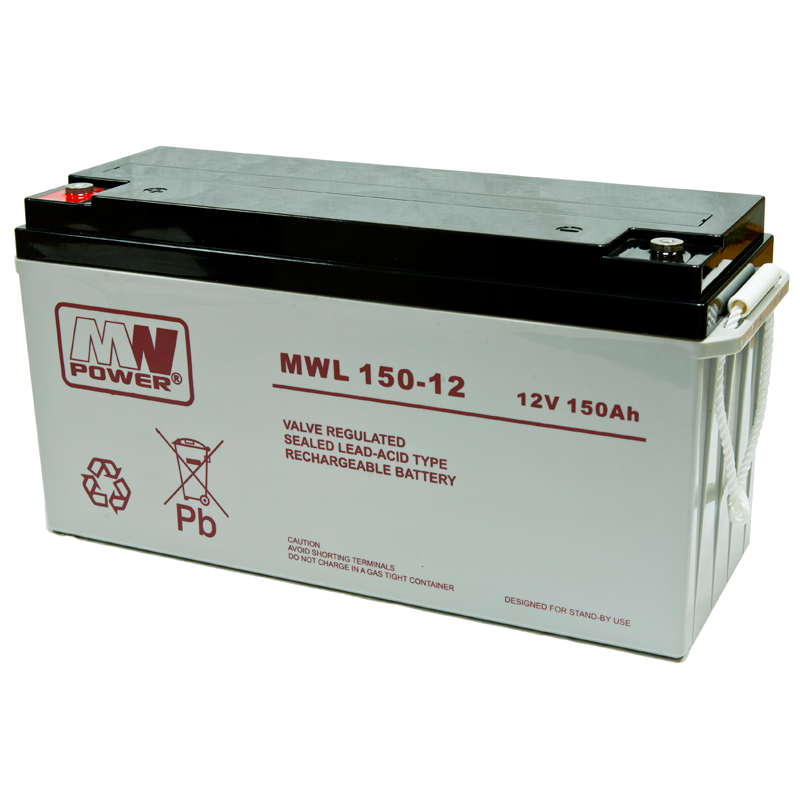 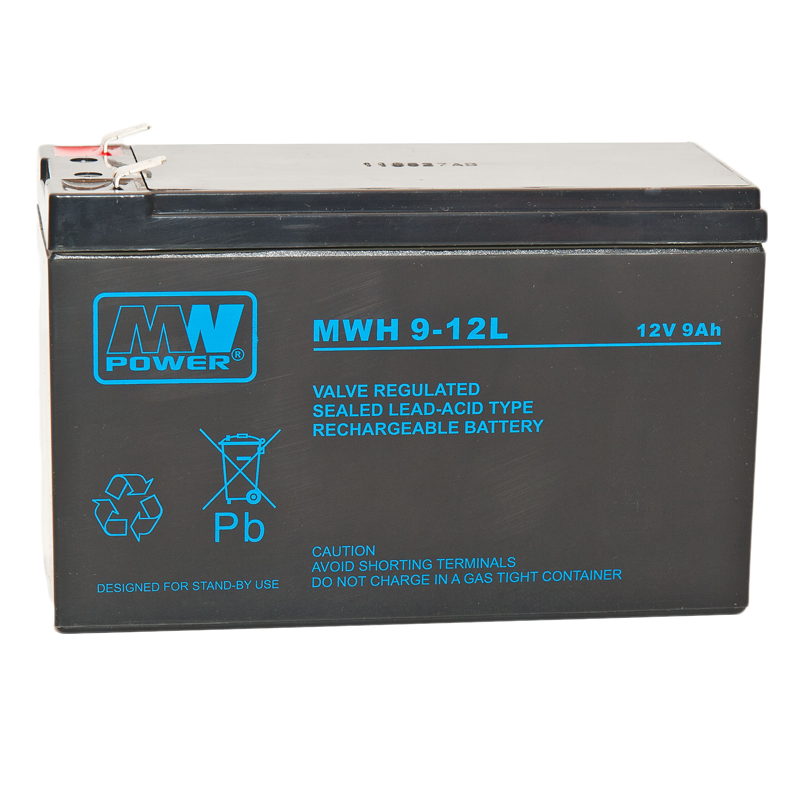 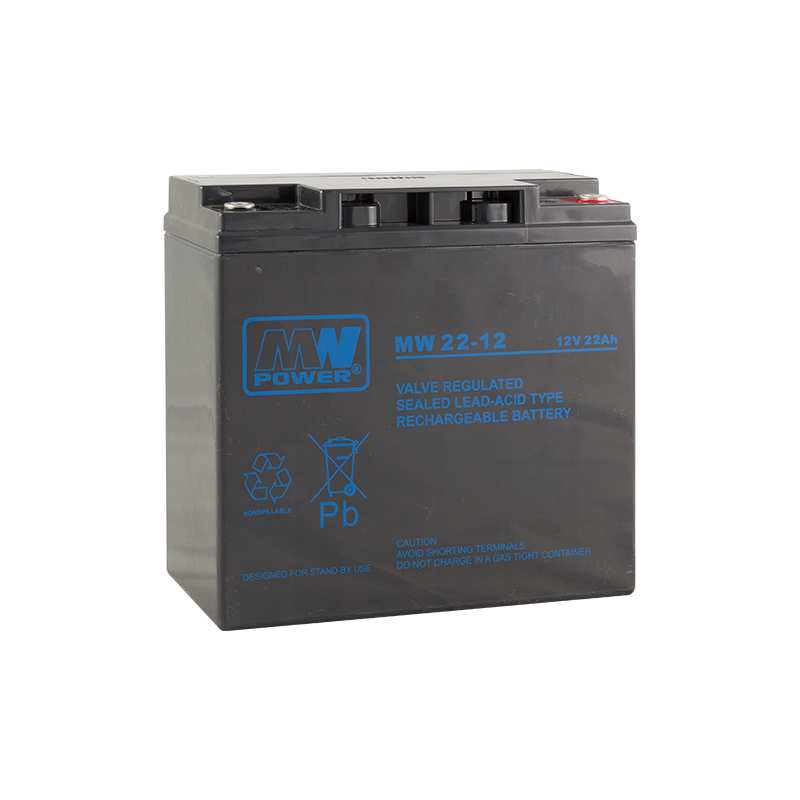 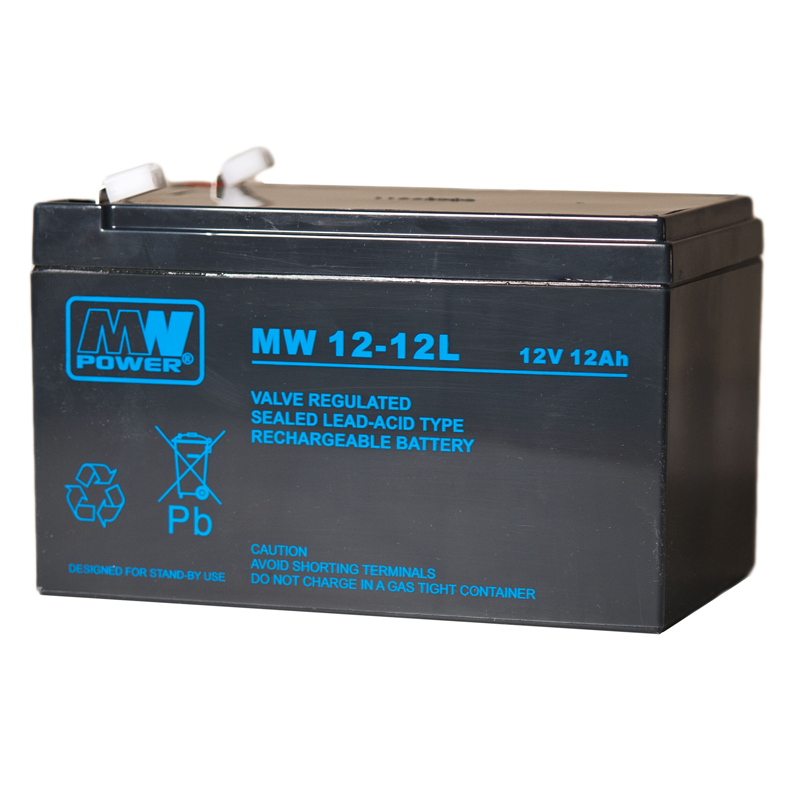 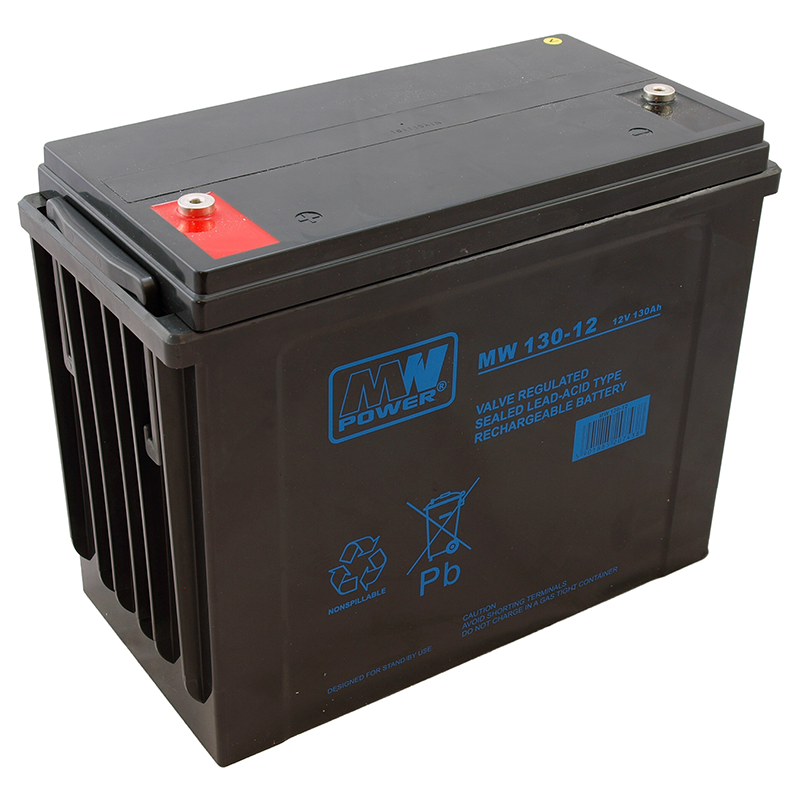 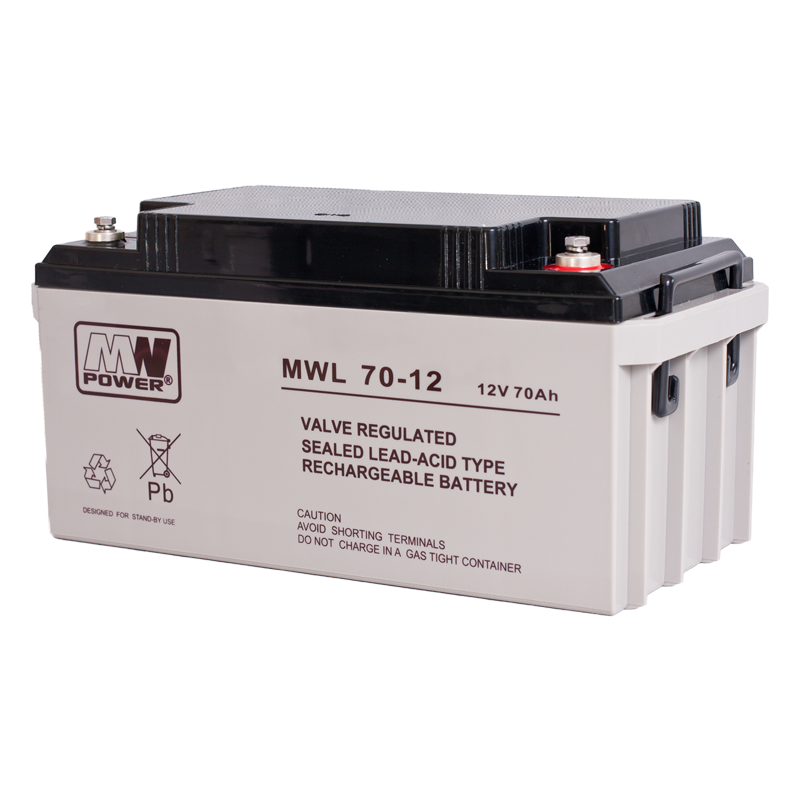 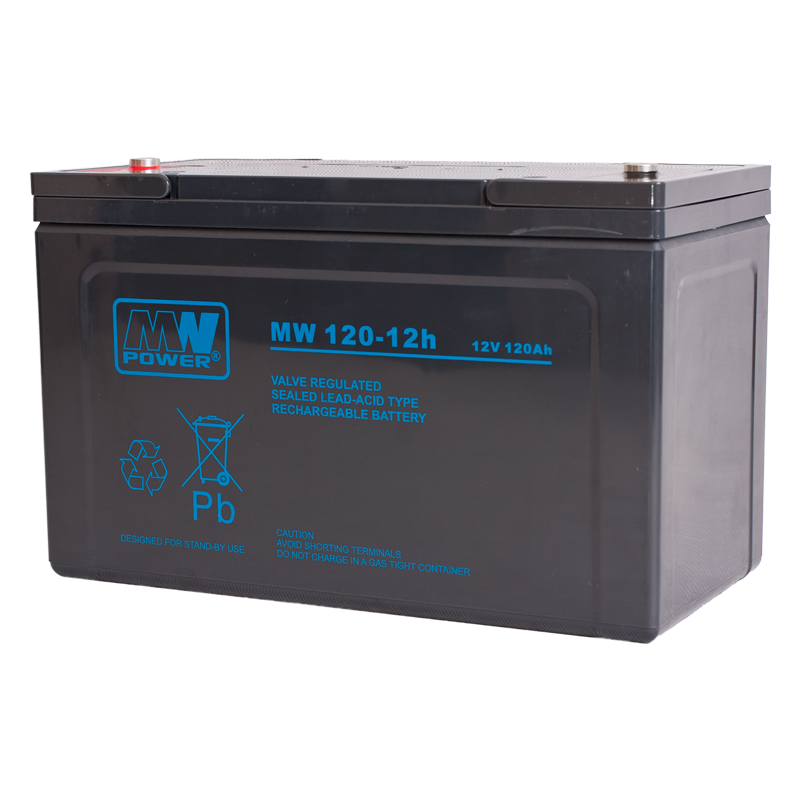 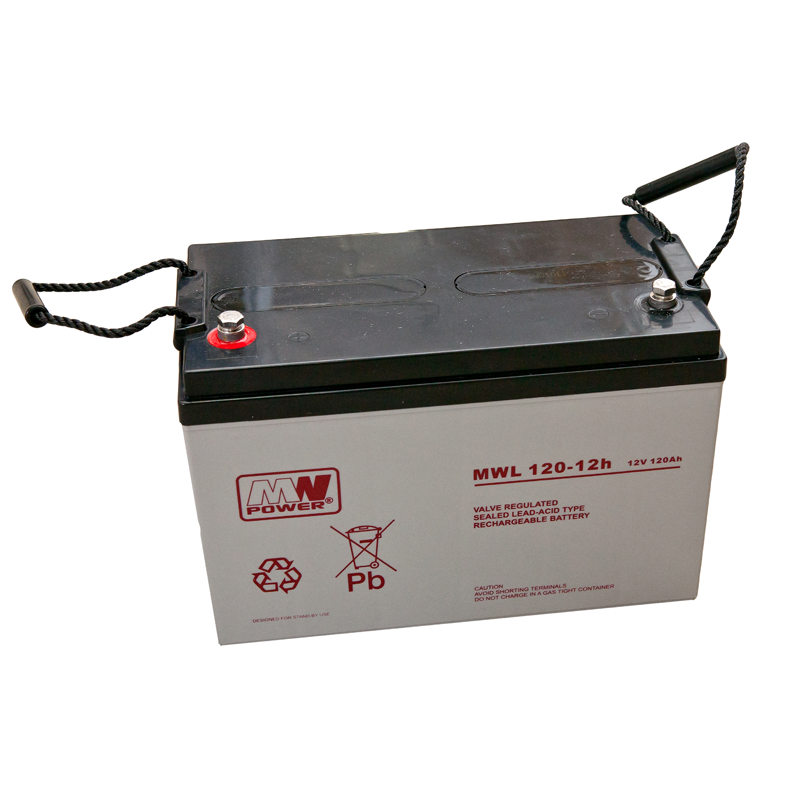 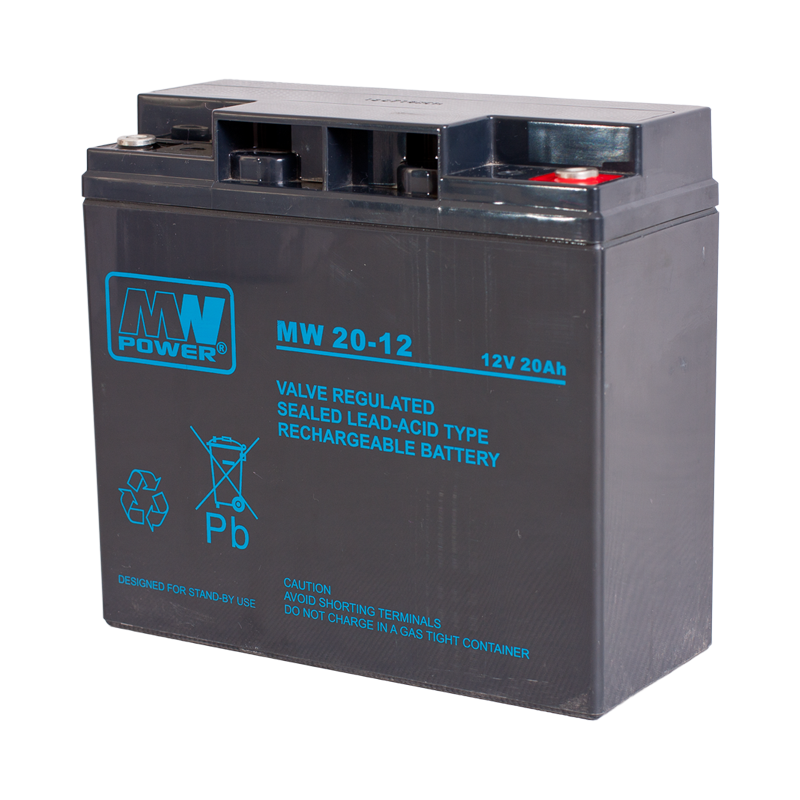 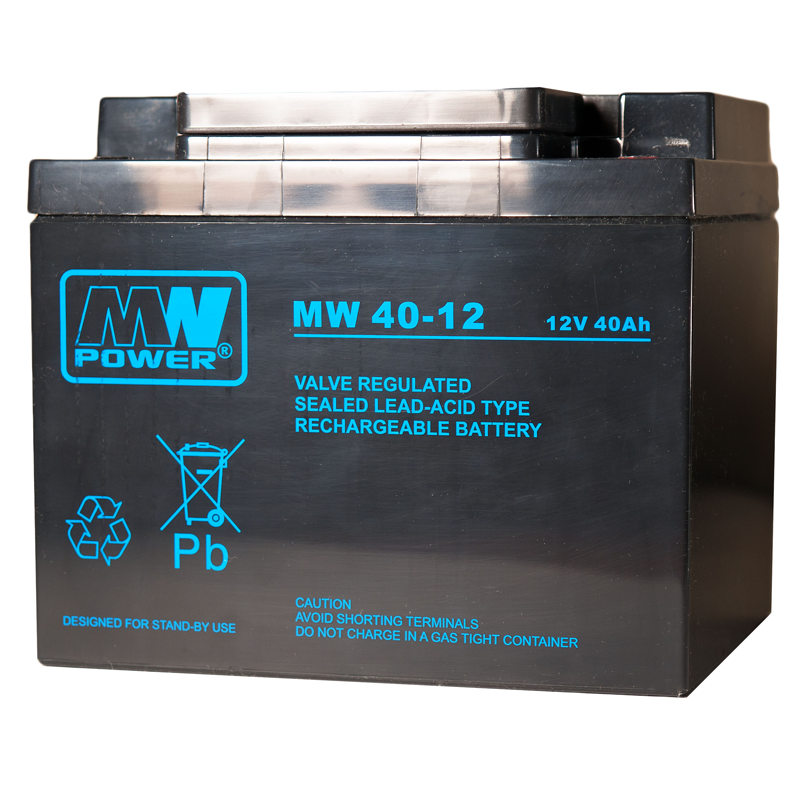 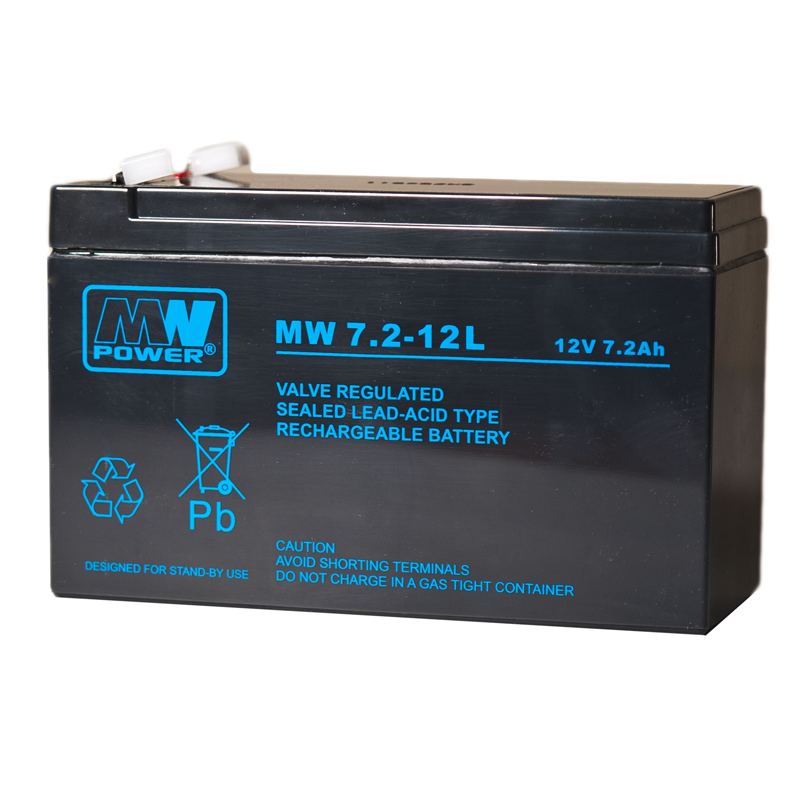 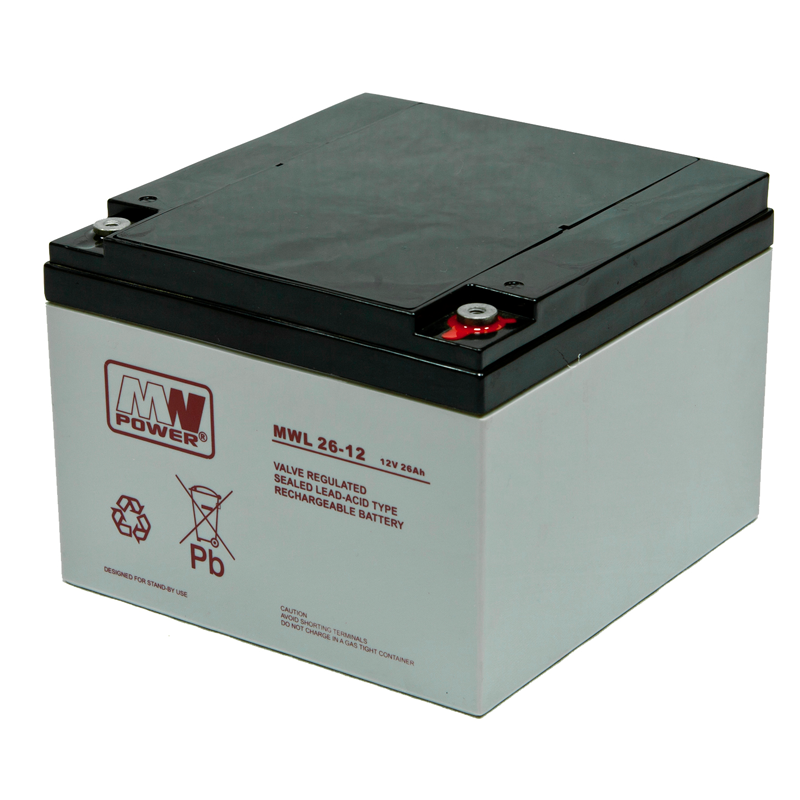 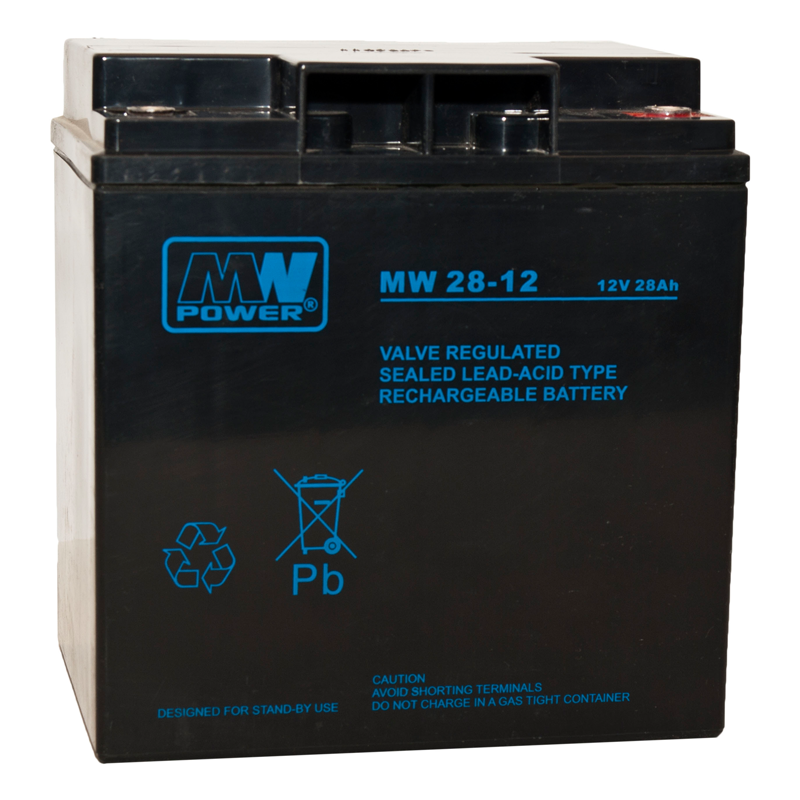 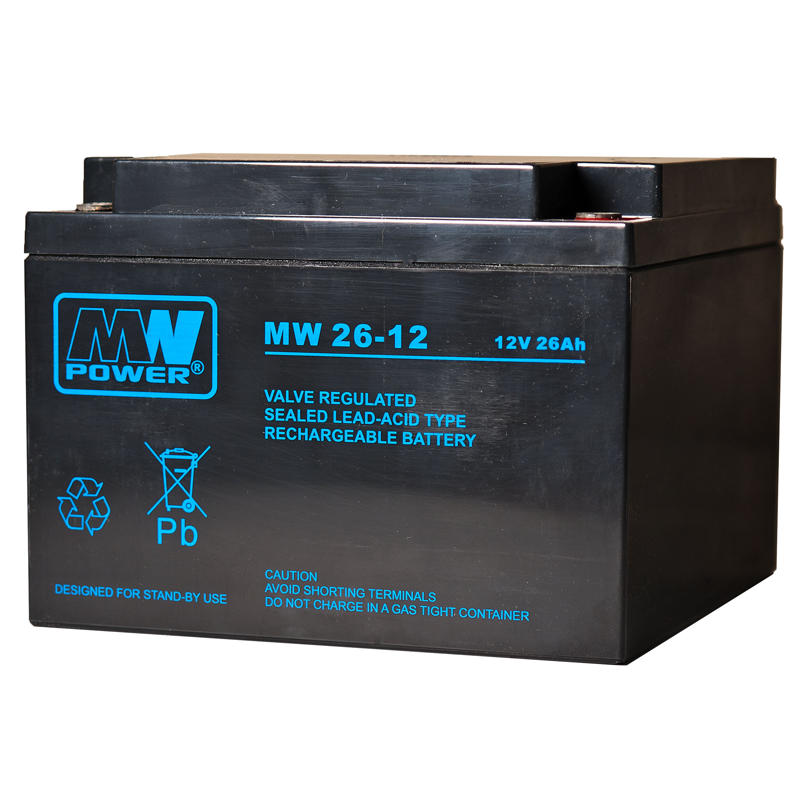 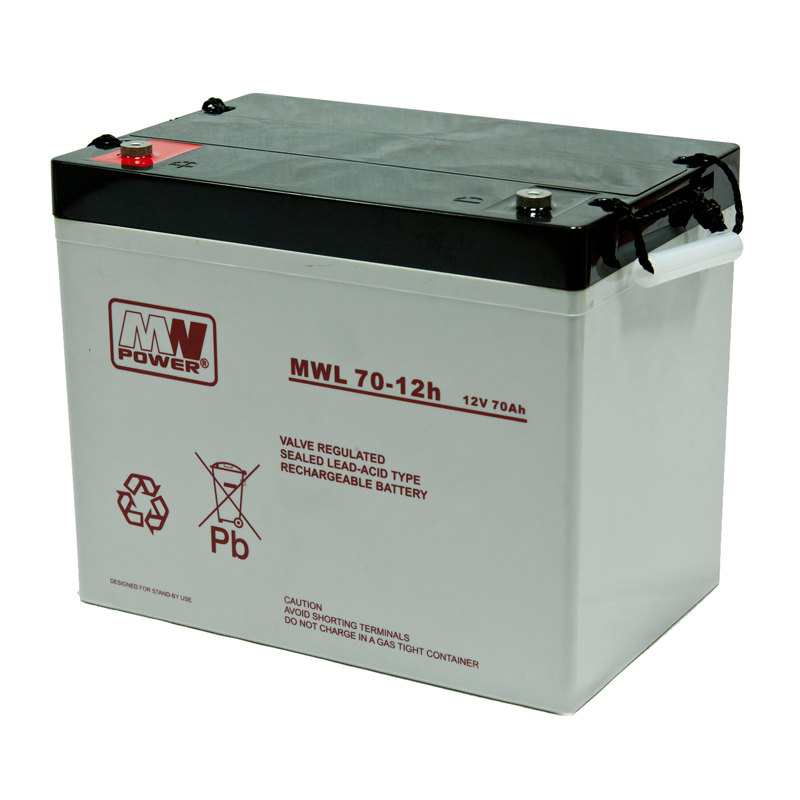 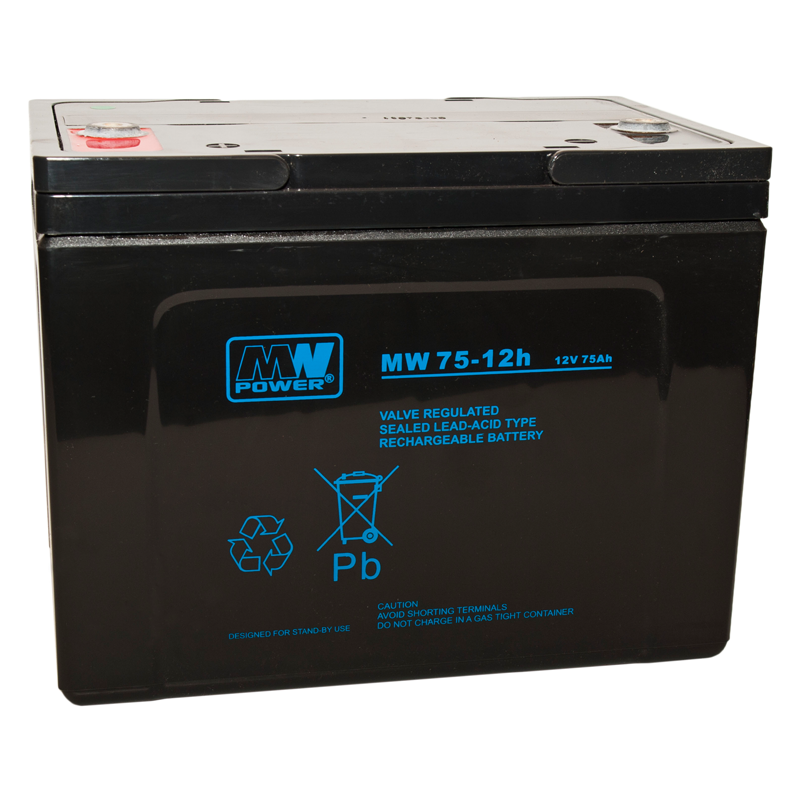 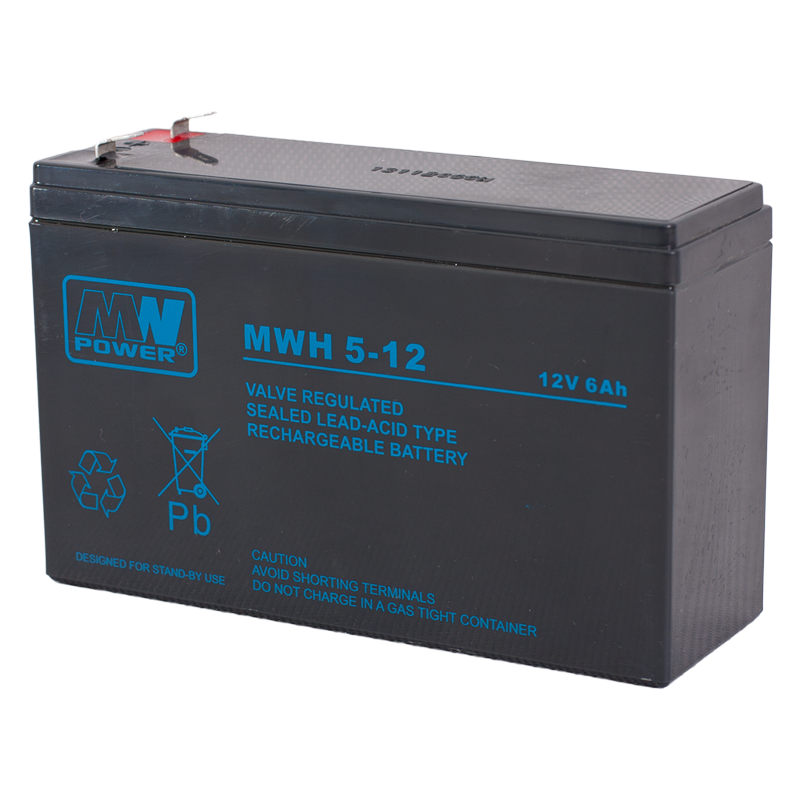 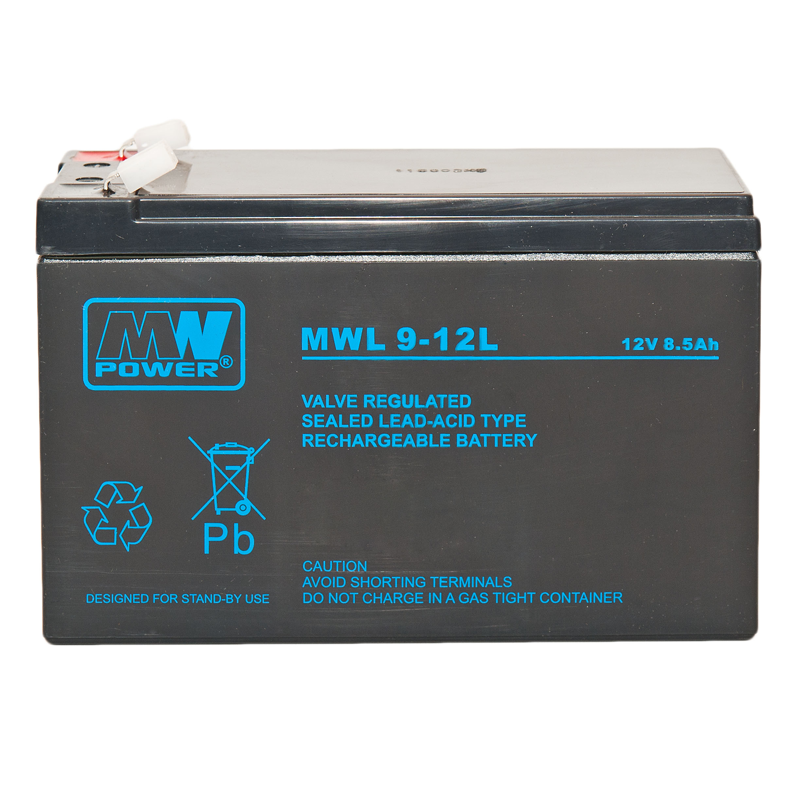 The MWP series of VRLA (AGM) batteries by MW Power are designed to work in emergency backup systems as well as in other application that require cyclic work conditions. 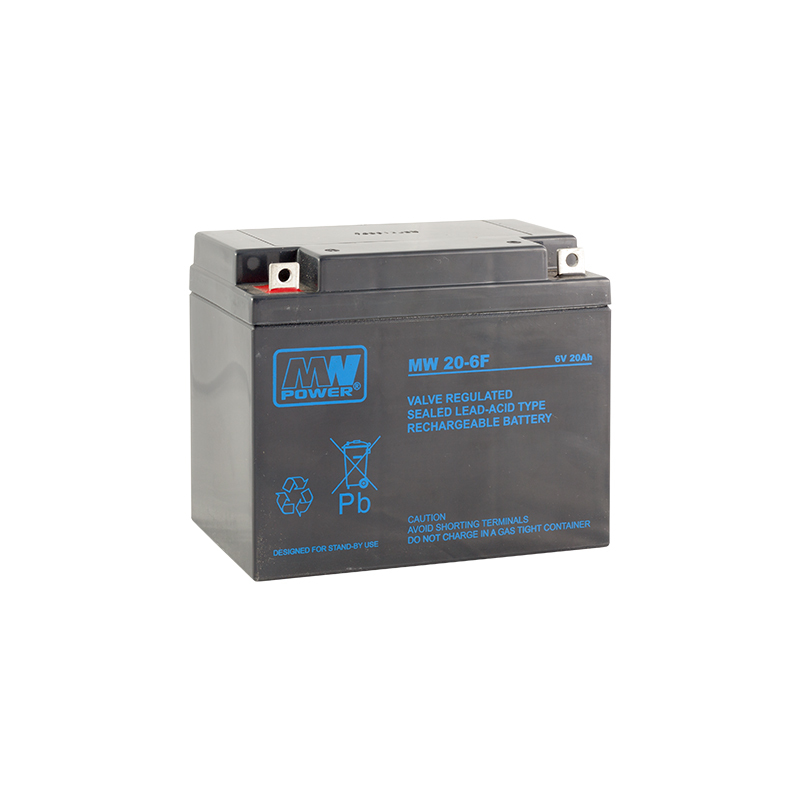 The preffered use of this series is in emergency UPS, automation systems, or as a power source for mobile devices, electric motors and other loads that work in cyclic mode. 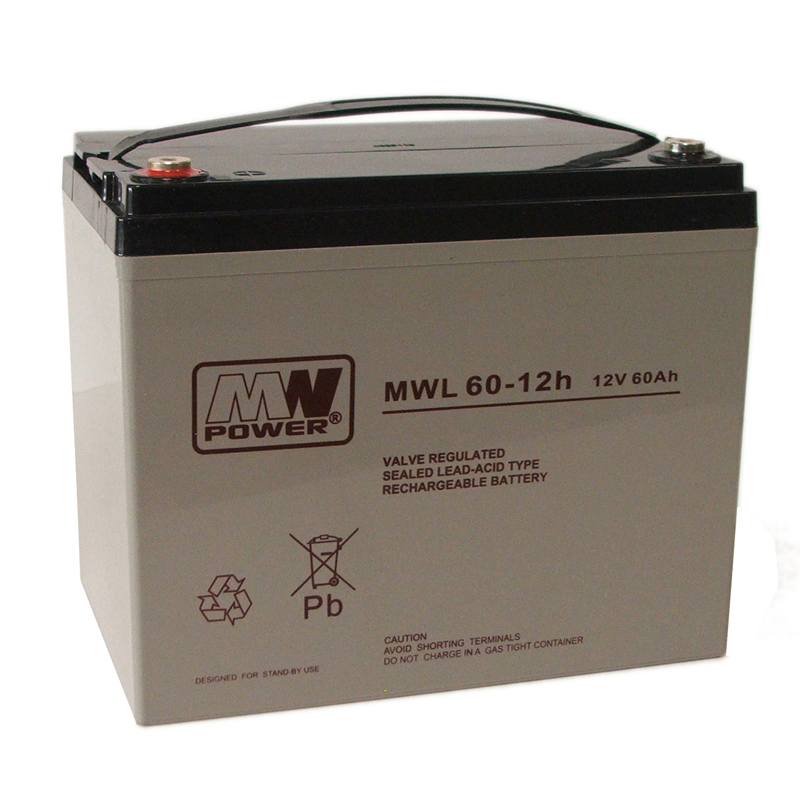 For a 50% discharge this series provide a high 600 cycles. 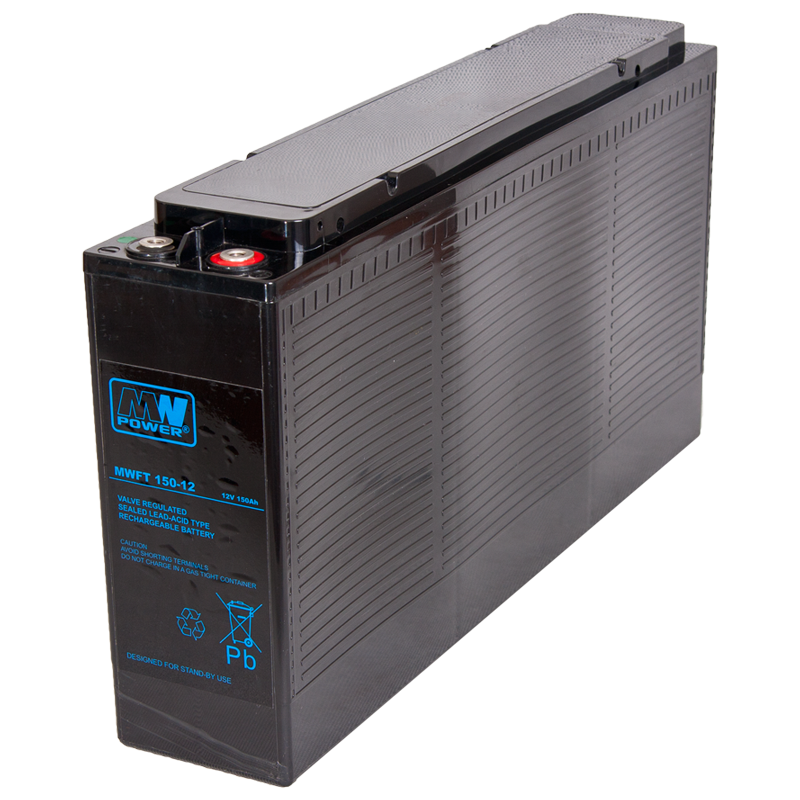 The designed lifetime (according to EuroBat) is 12 years at 20~25°C ambient temperature. 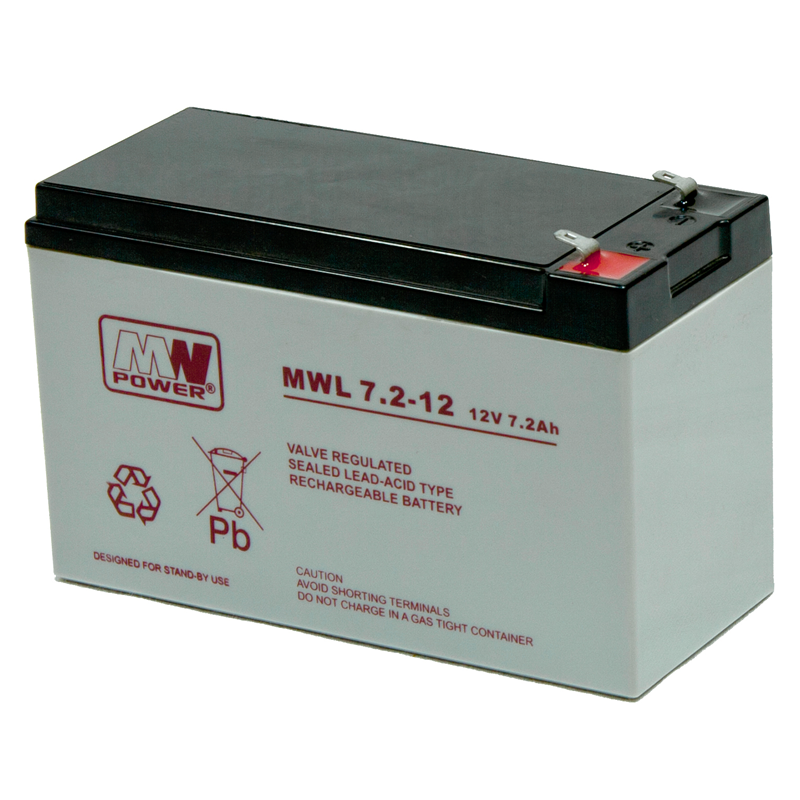 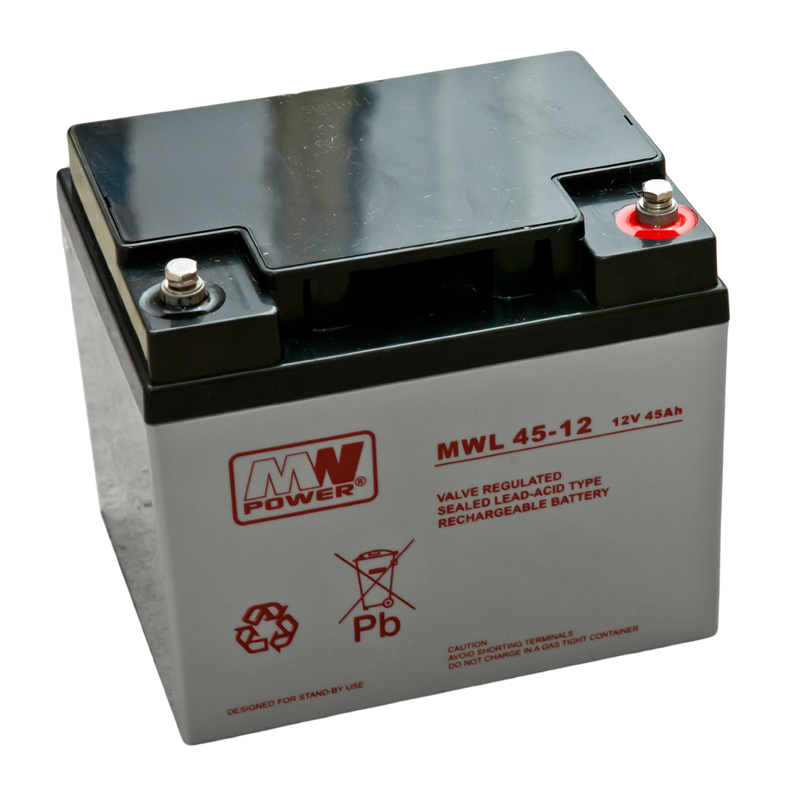 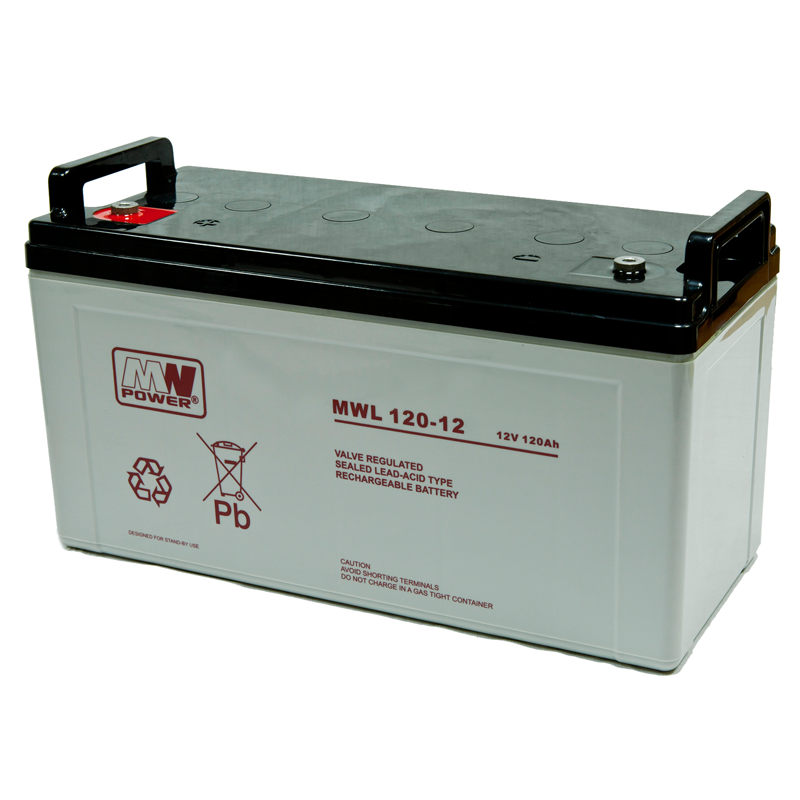 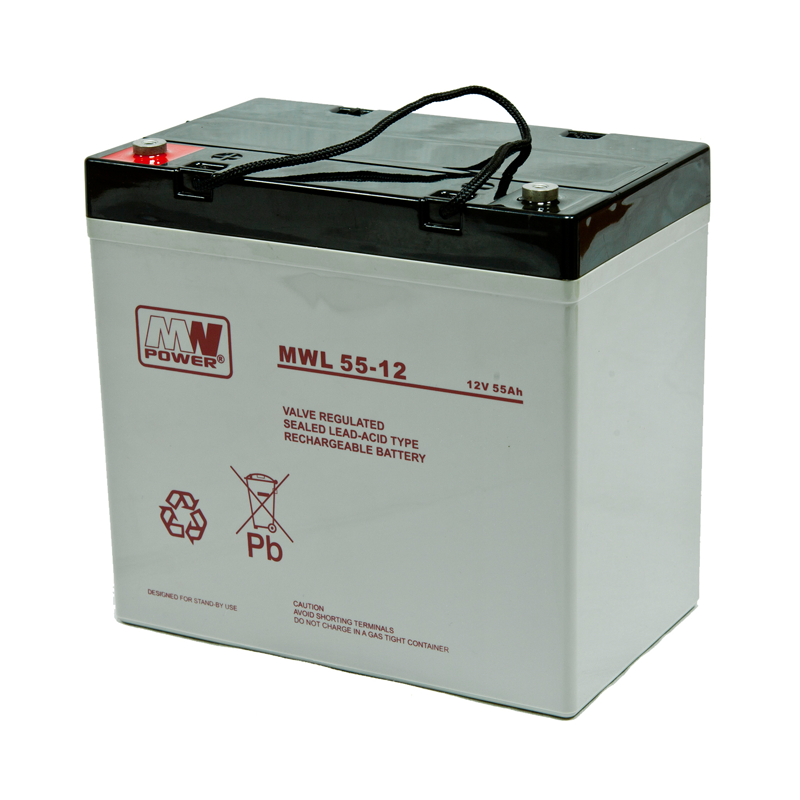 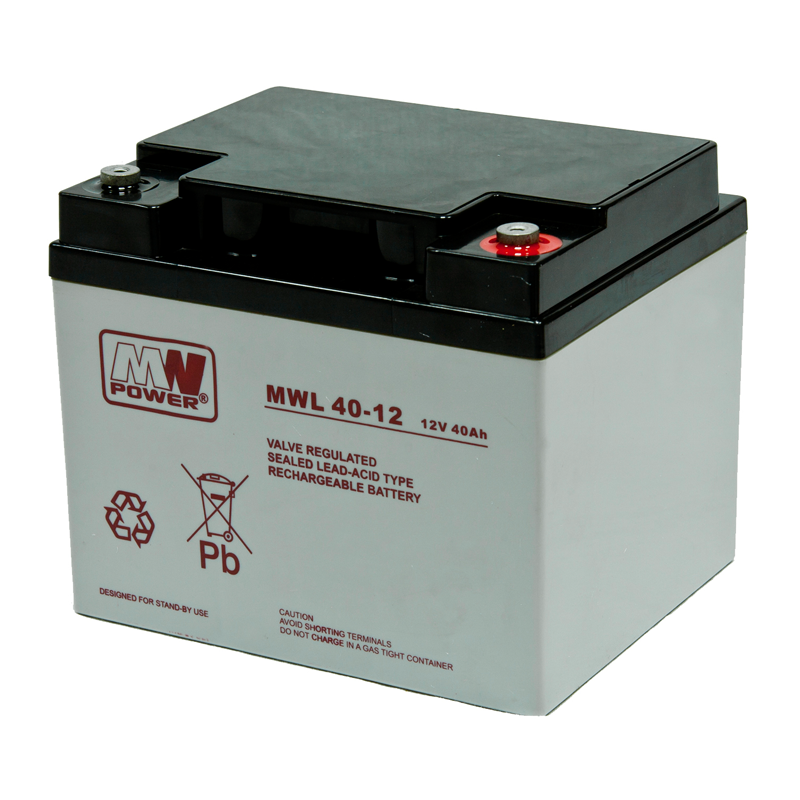 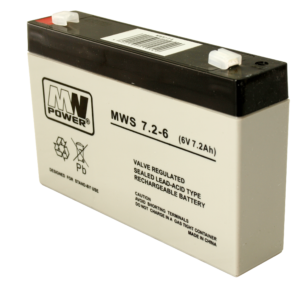 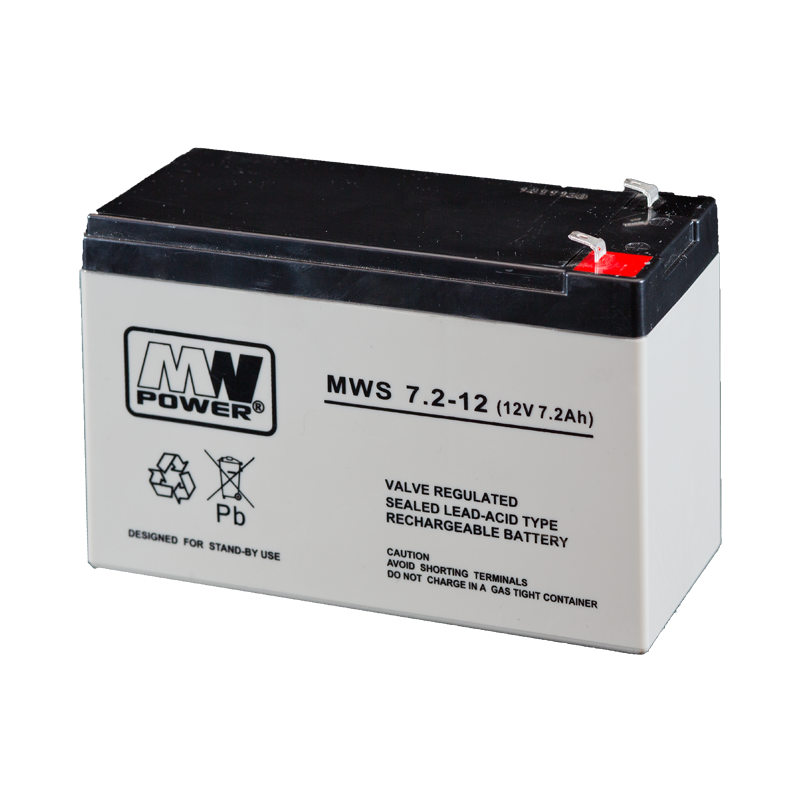 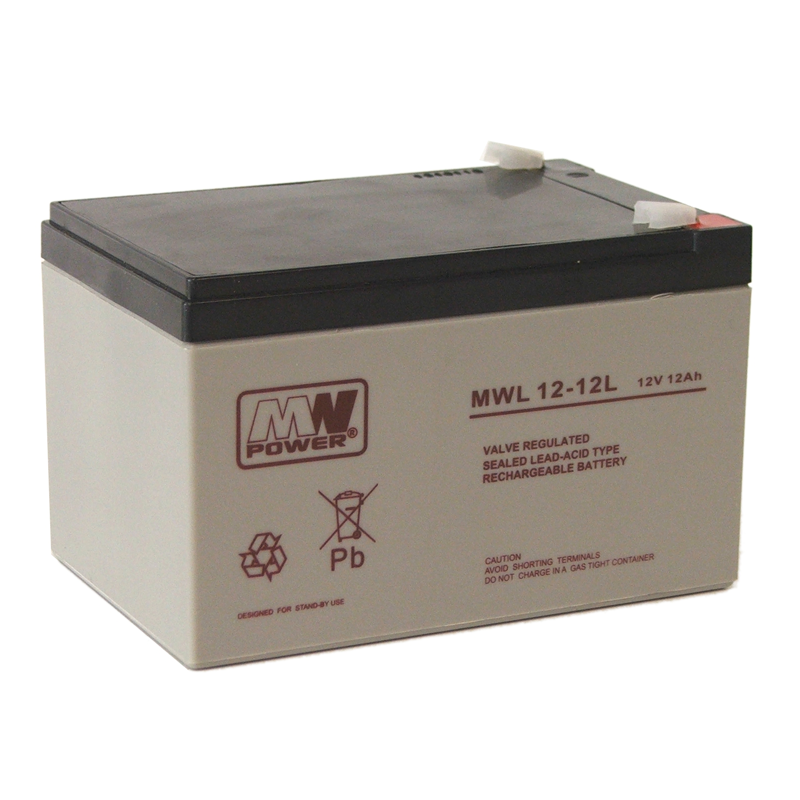 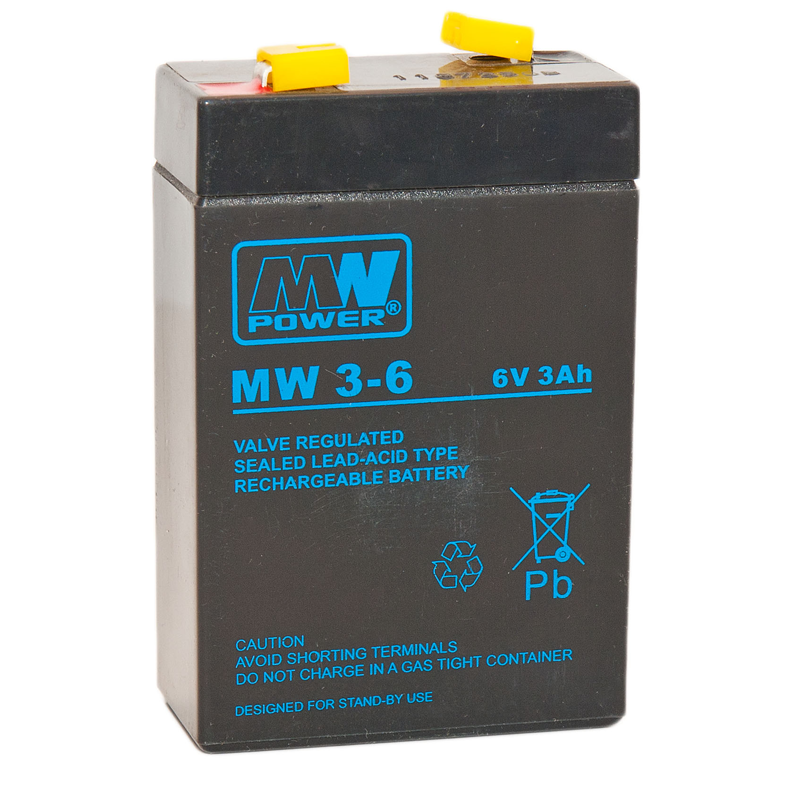 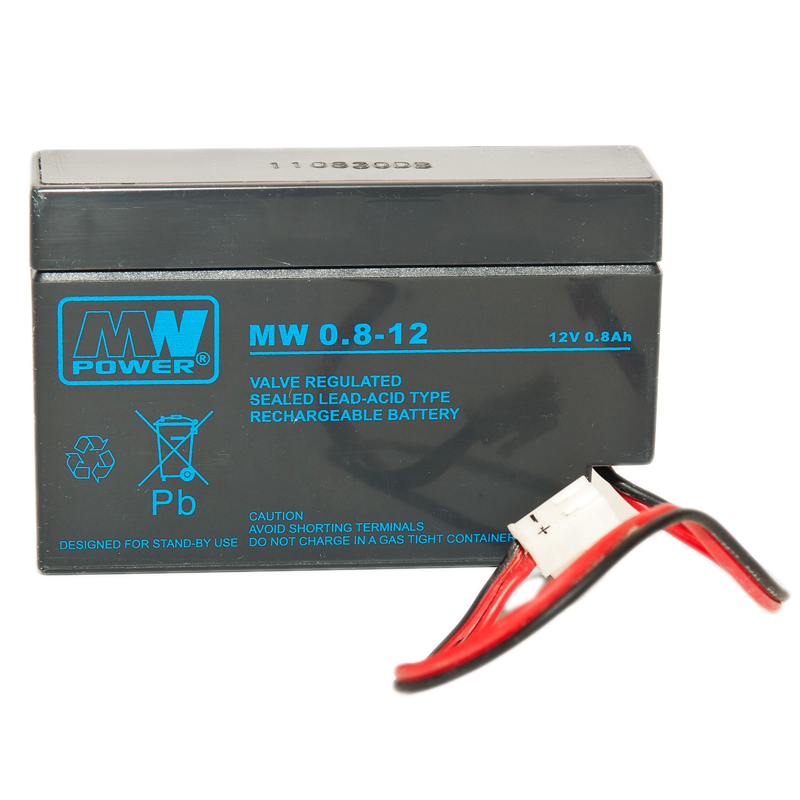 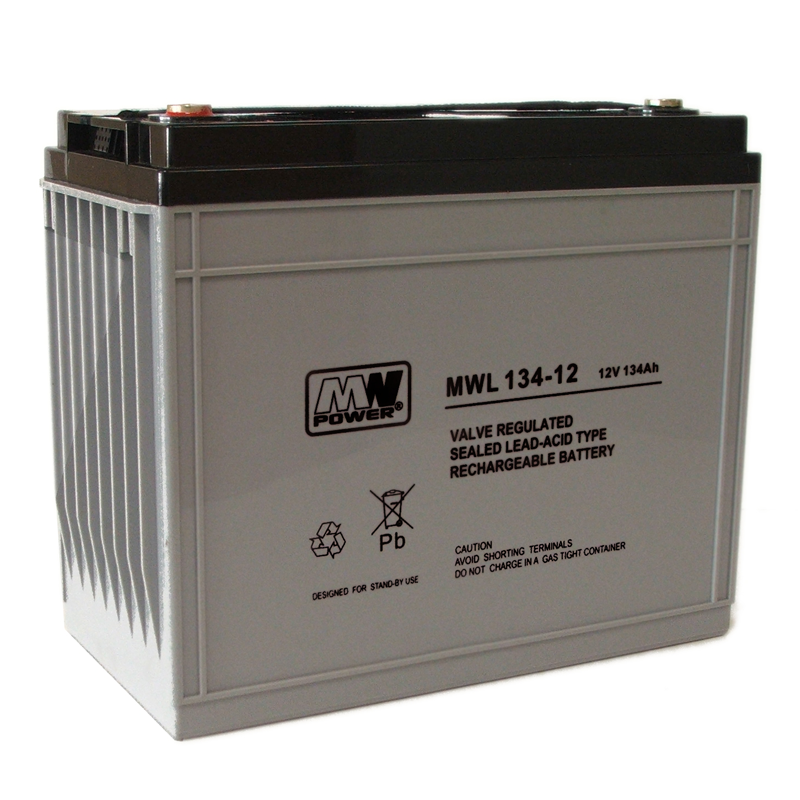 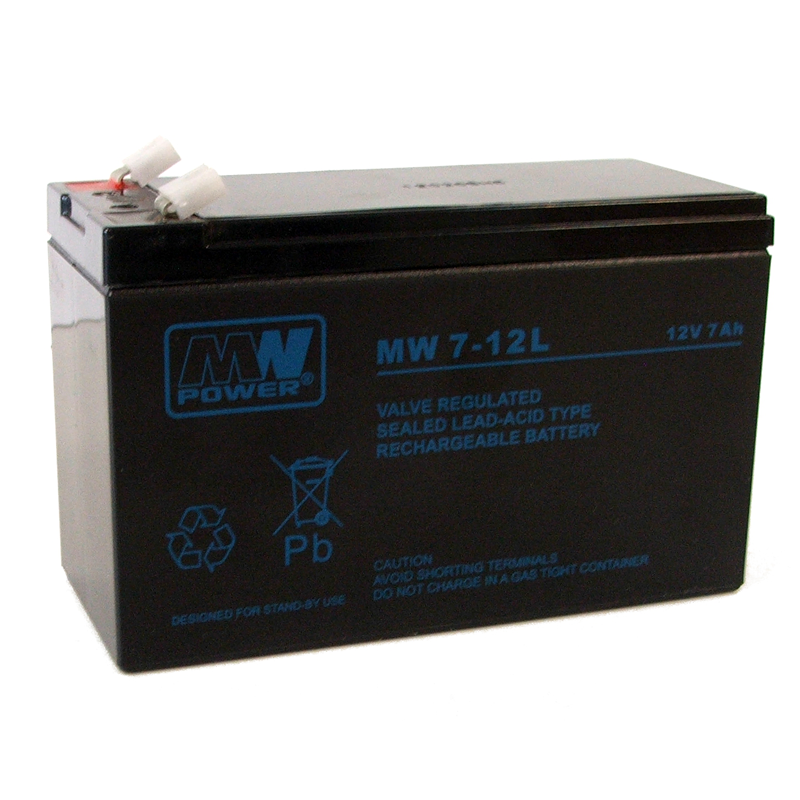 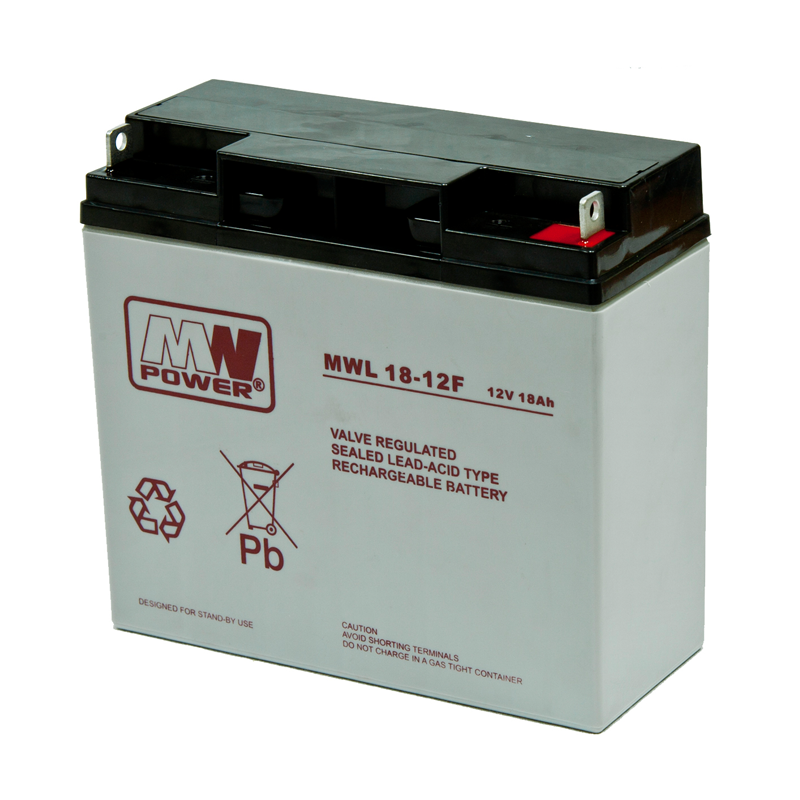 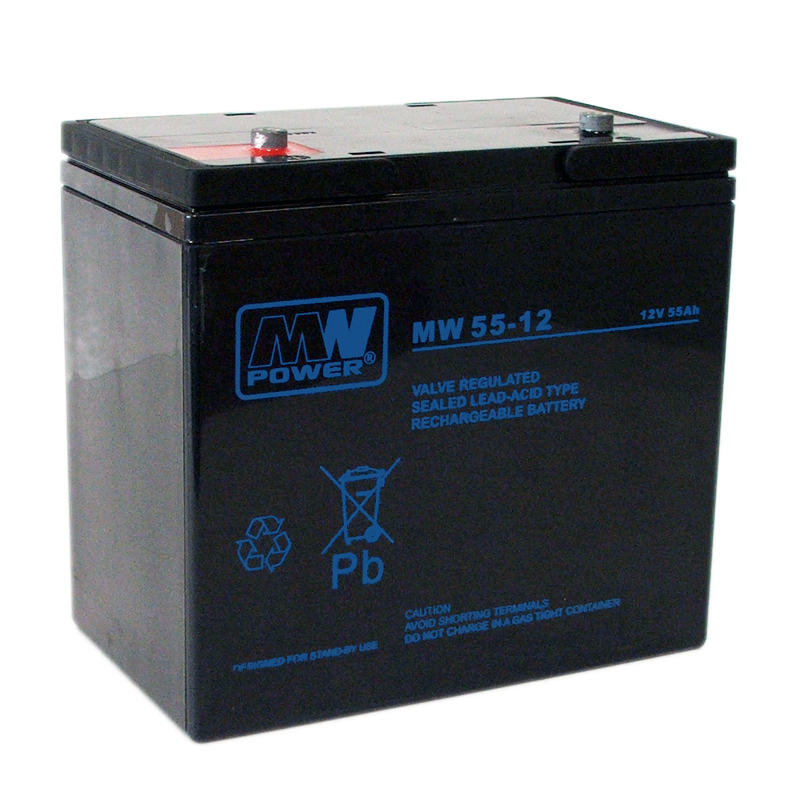 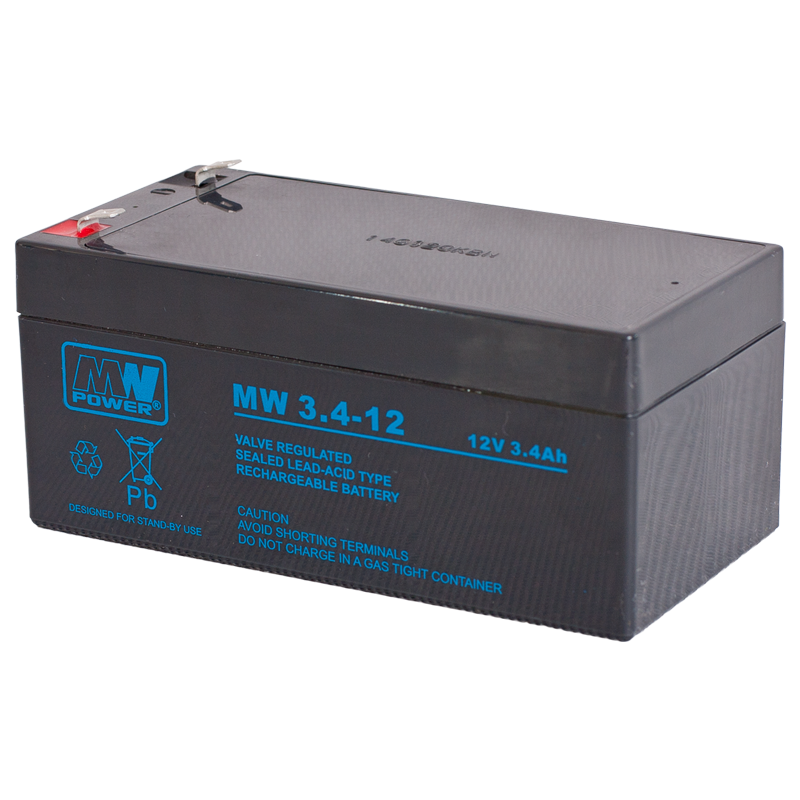 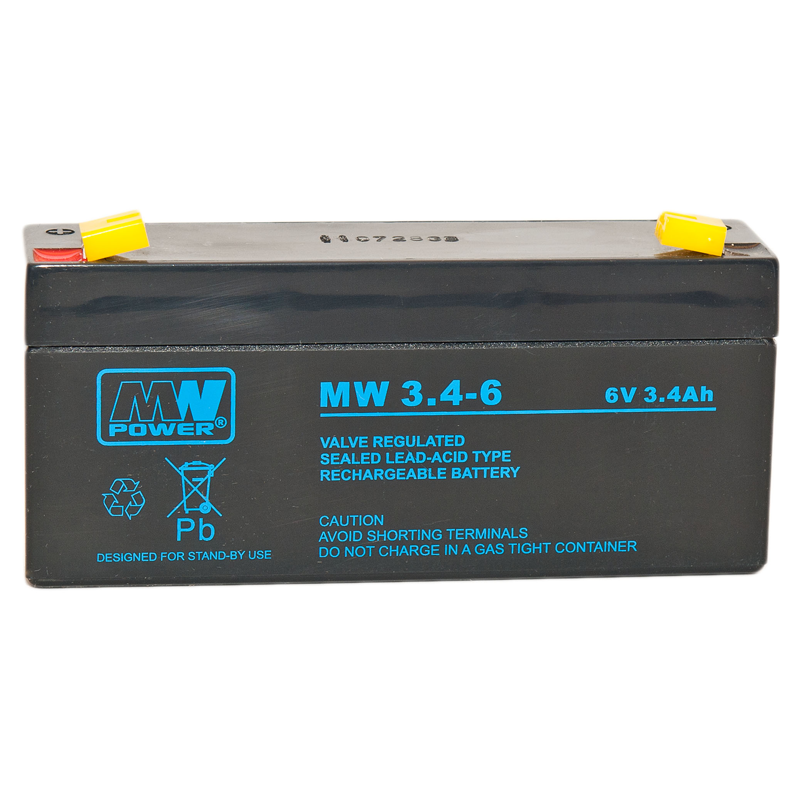 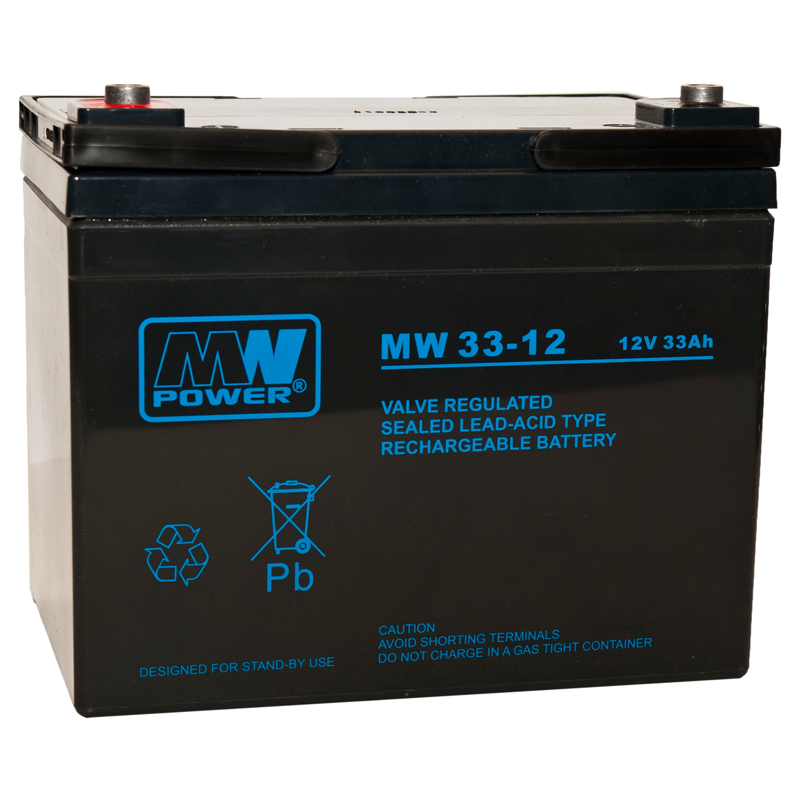 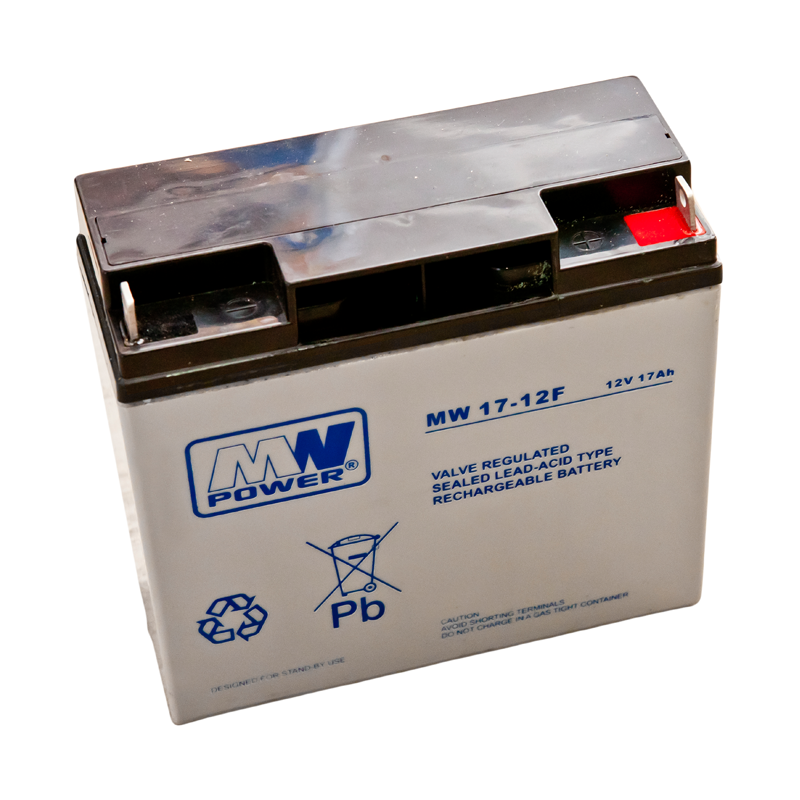 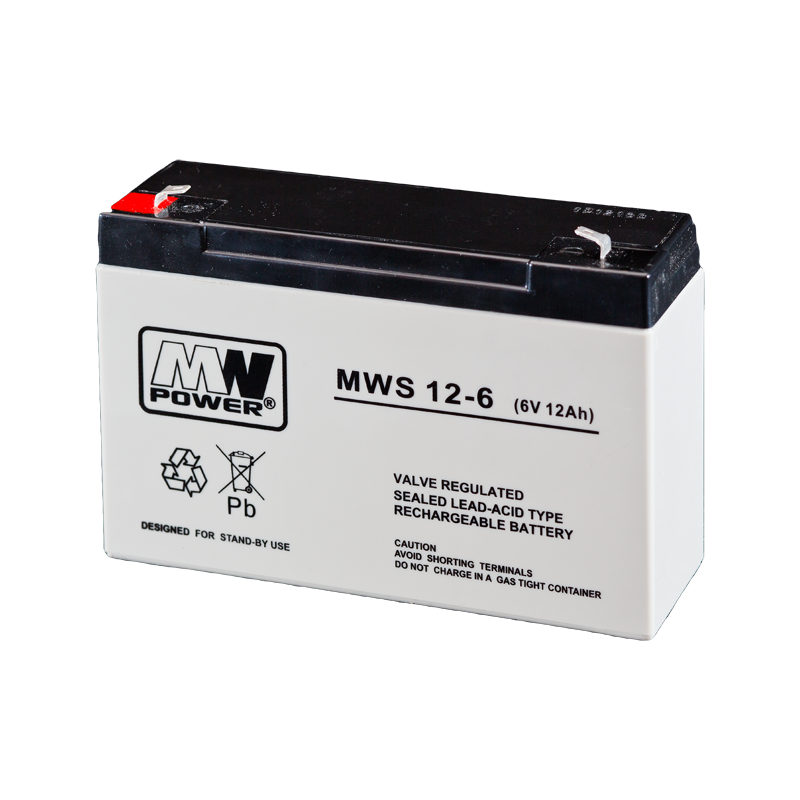 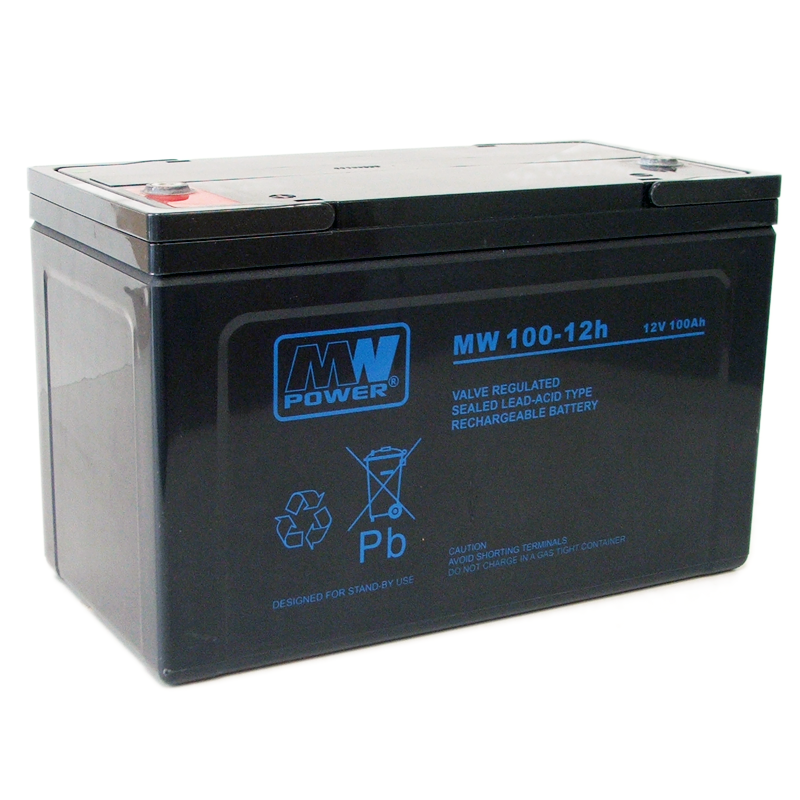 MW Power MWL series batteries are designed for the most sophisticated applications. 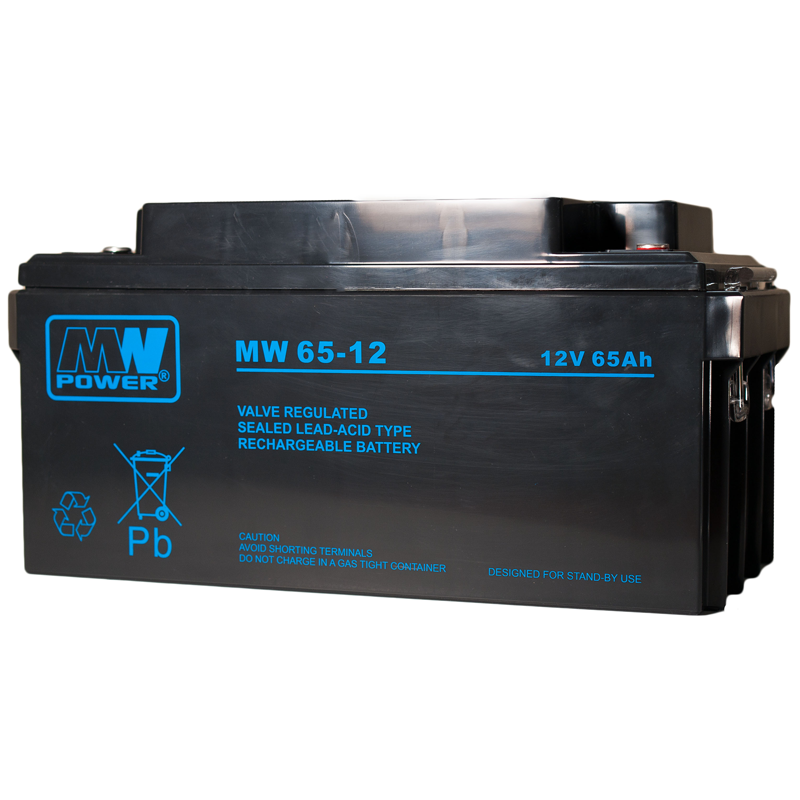 They are designed for use in emergency power supply systems, especially where reliable power is put at the first place. 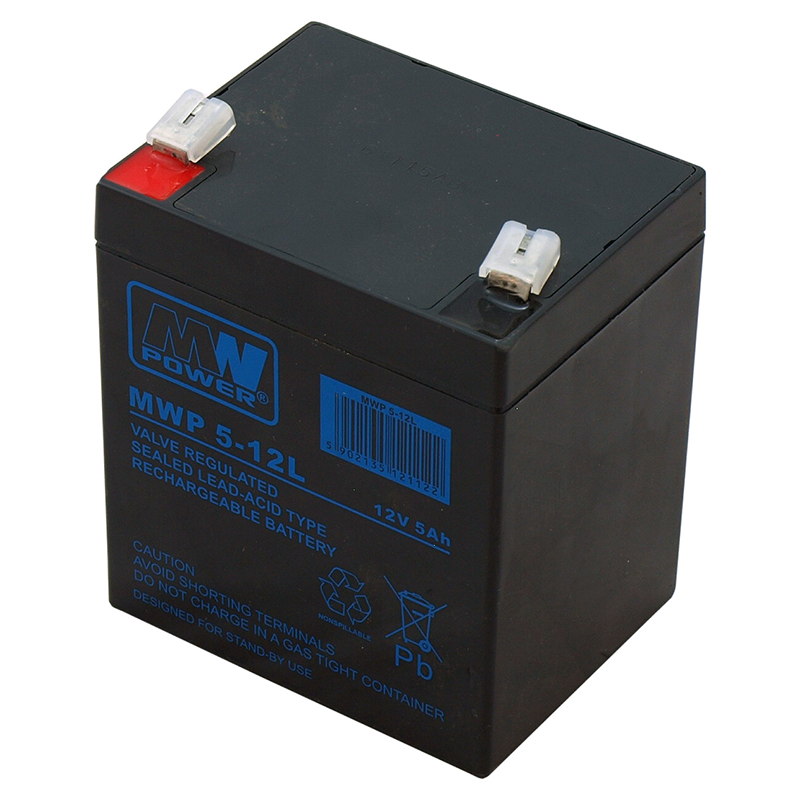 They can also work cyclically. 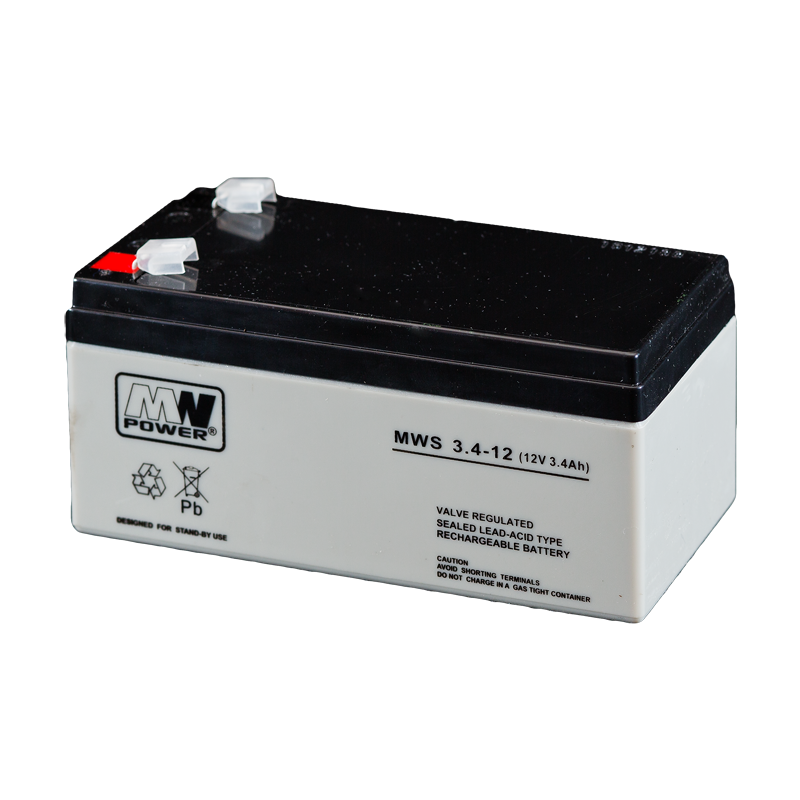 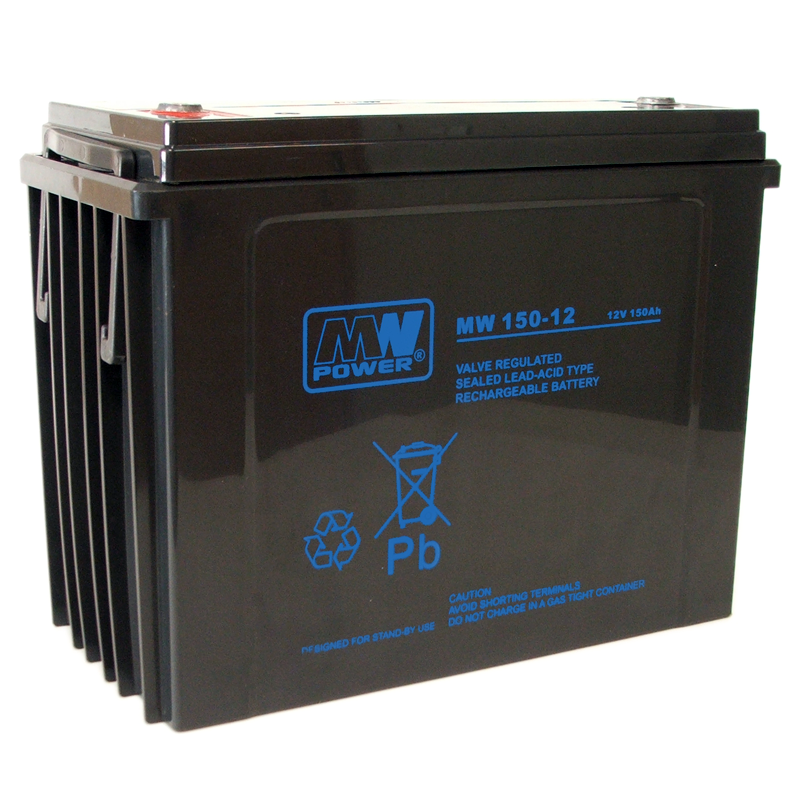 MW Power MWS series batteries complete the offer with the products with the most competitive price. 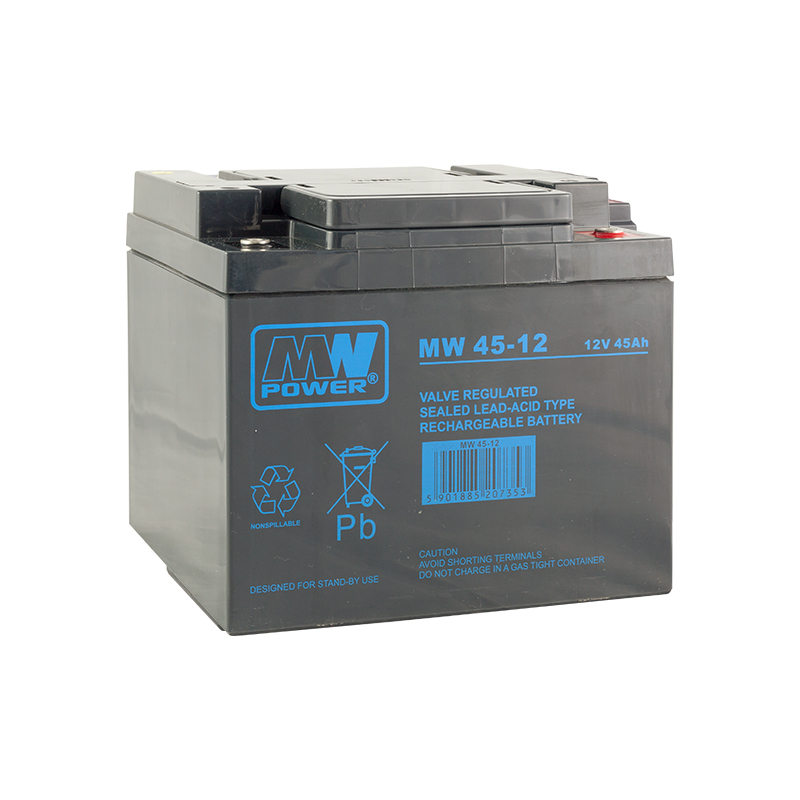 They are dedicated mainly for use in power supply systems, control panels, cash registers and automatic. 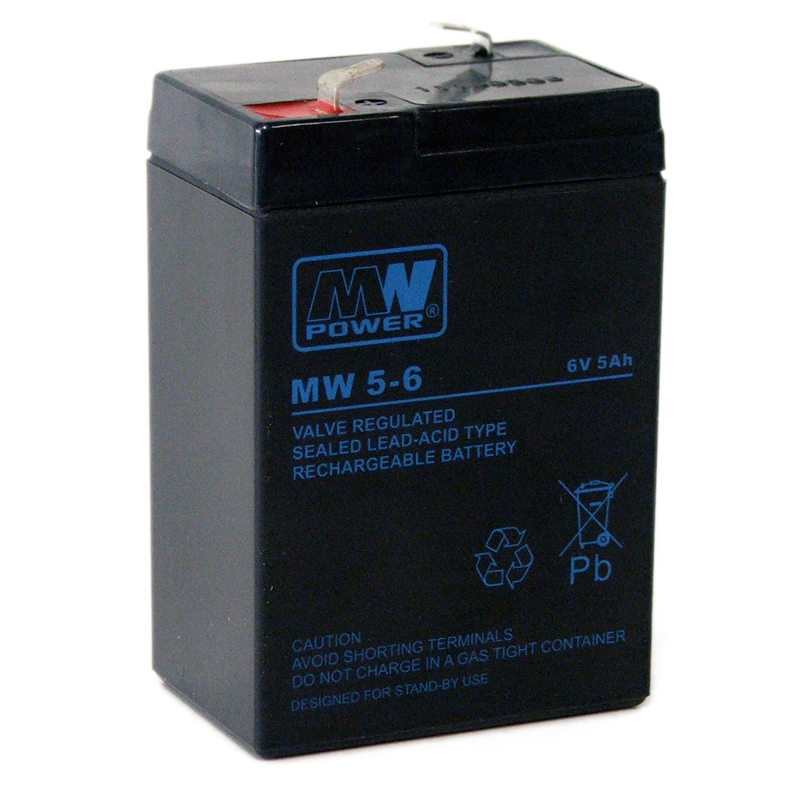 The batteries of this type can also be used as a power source in portable devices.